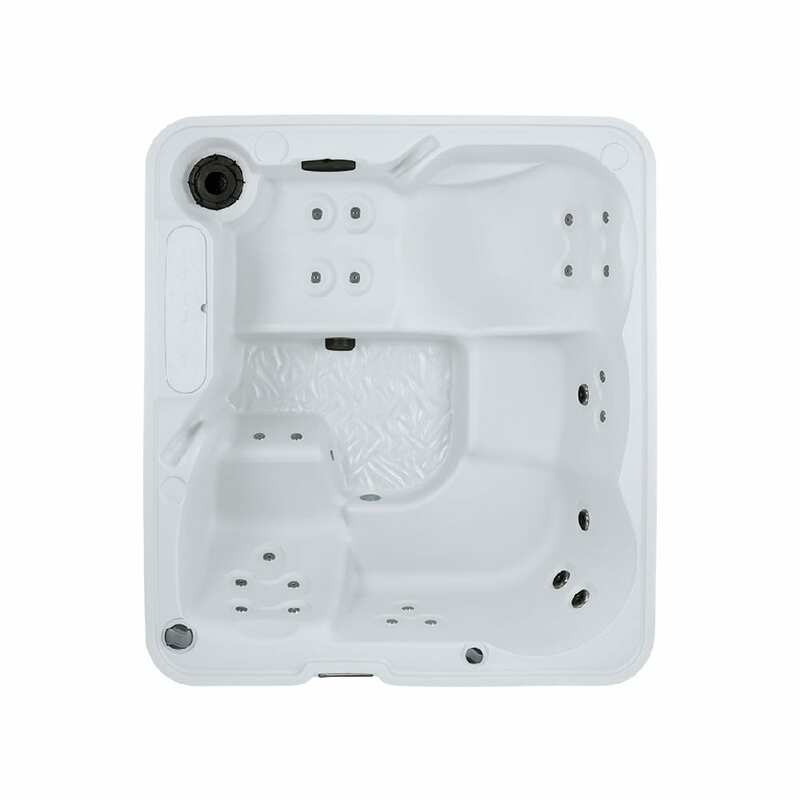 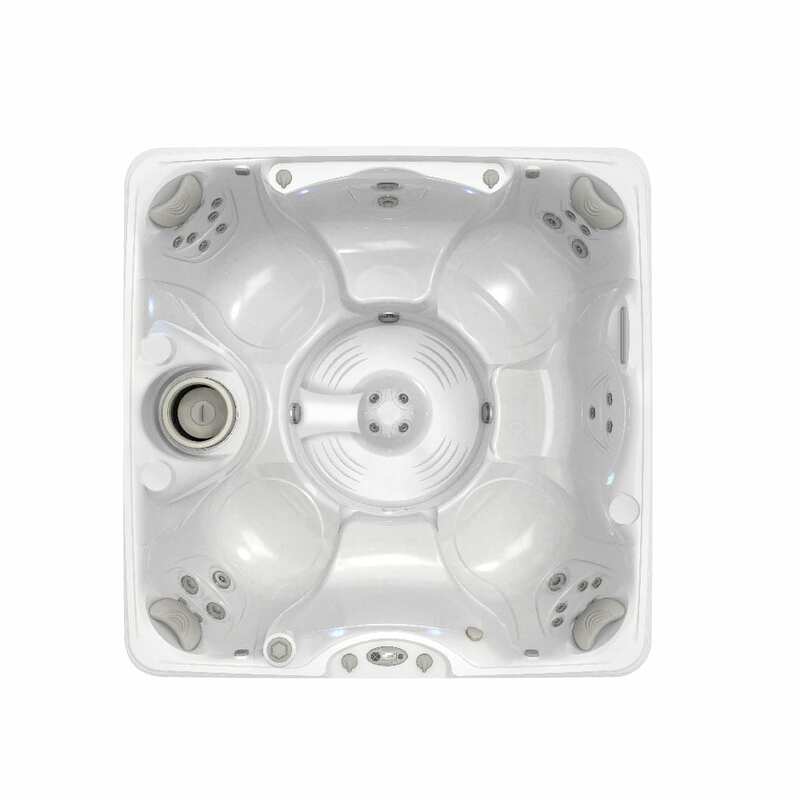 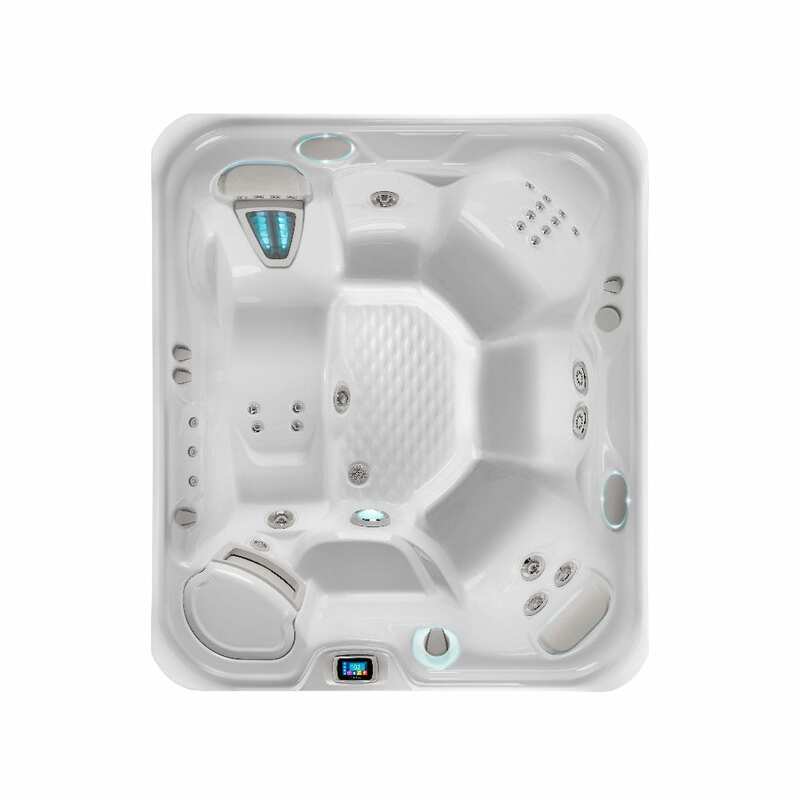 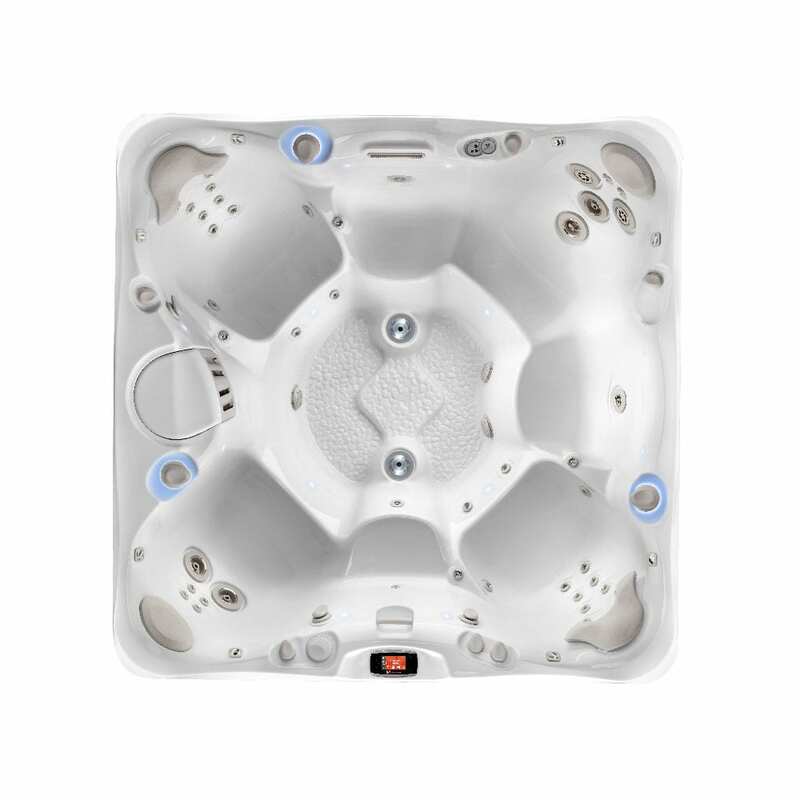 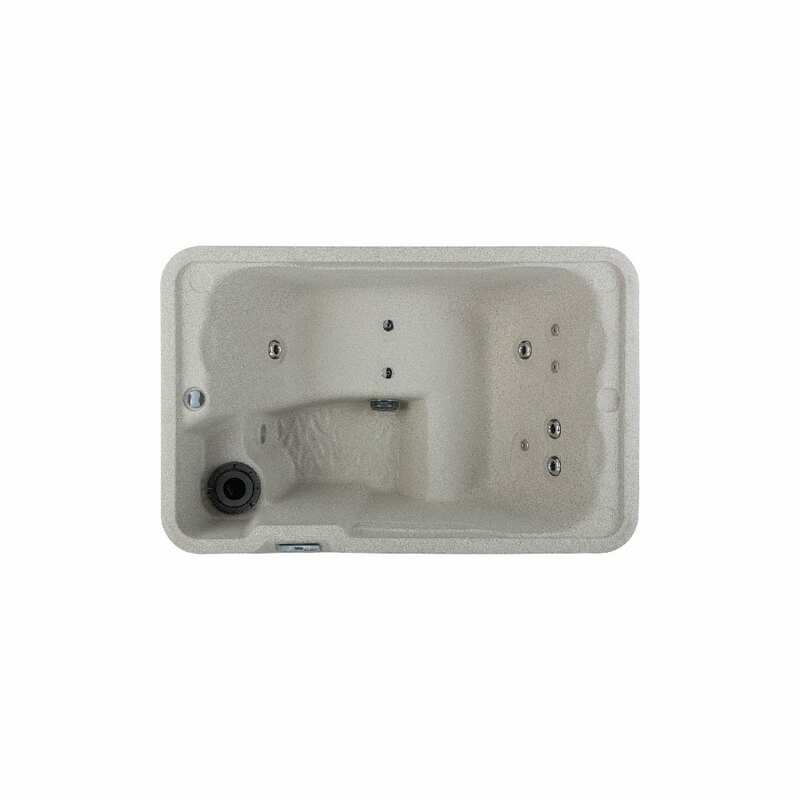 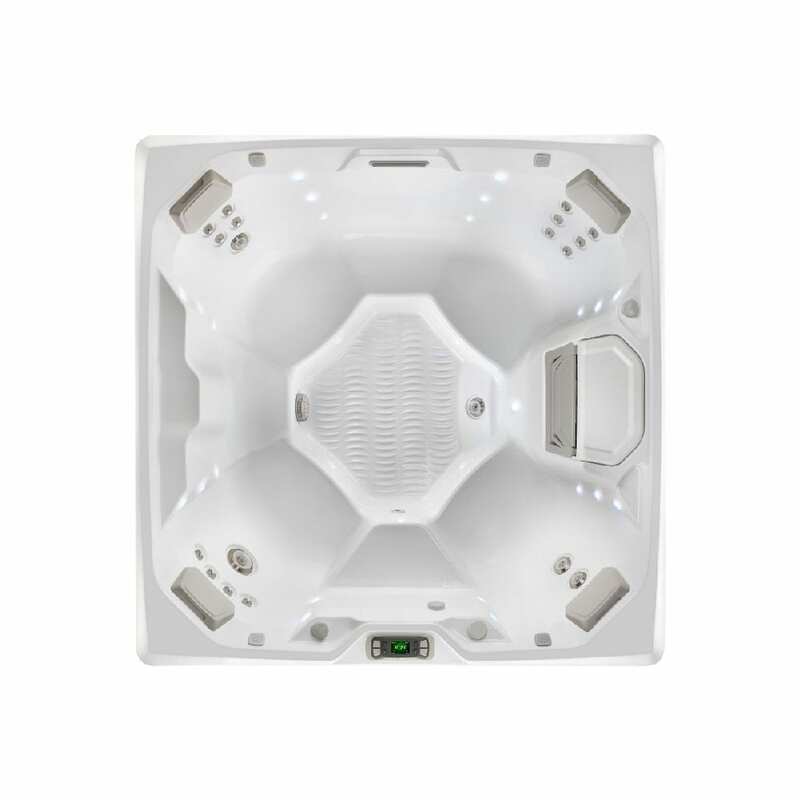 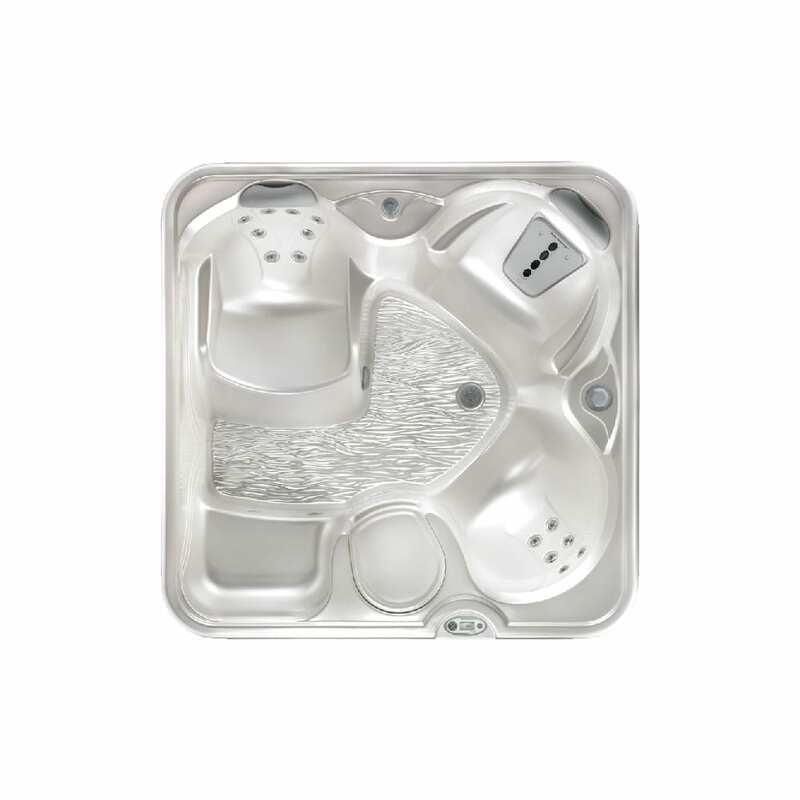 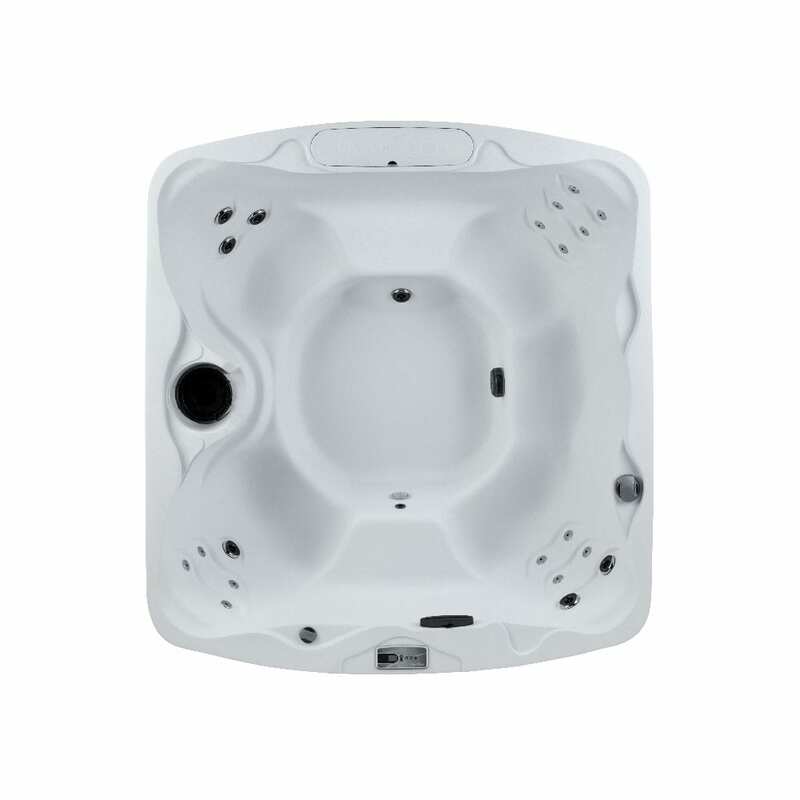 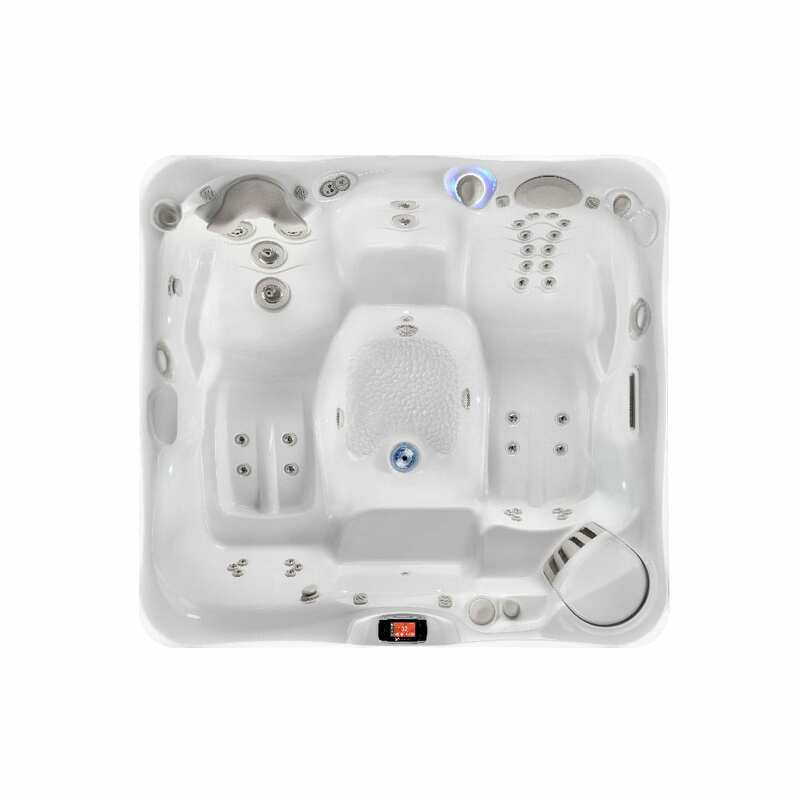 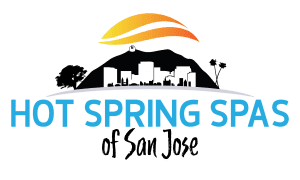 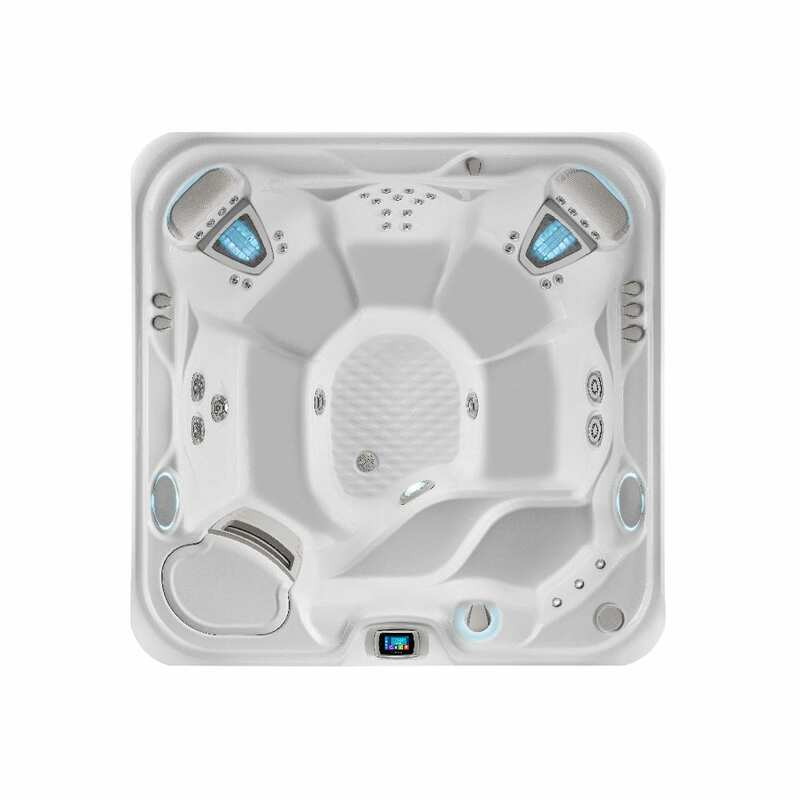 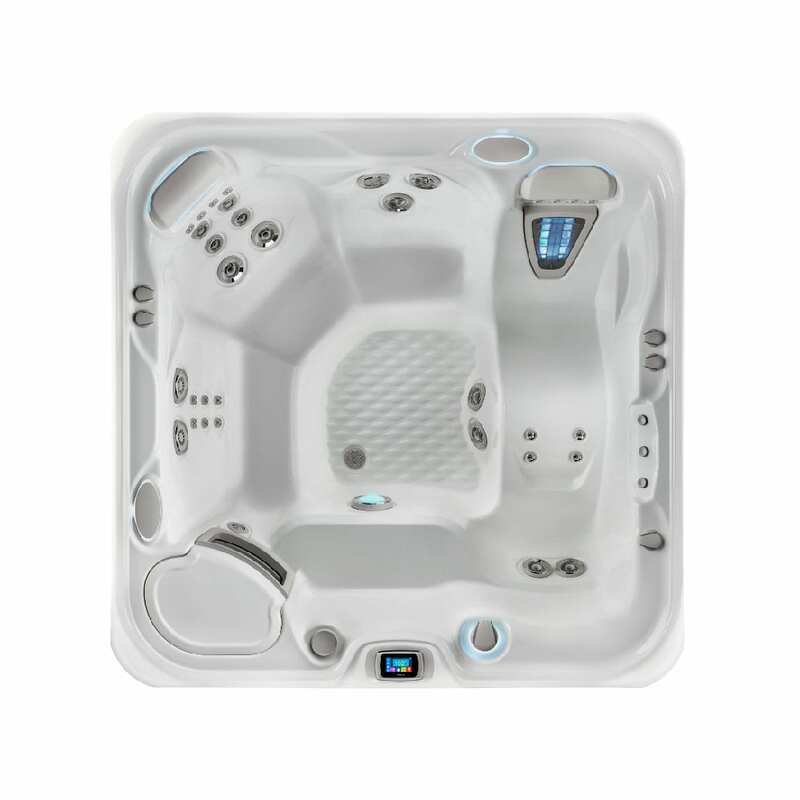 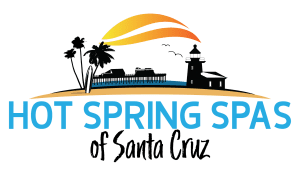 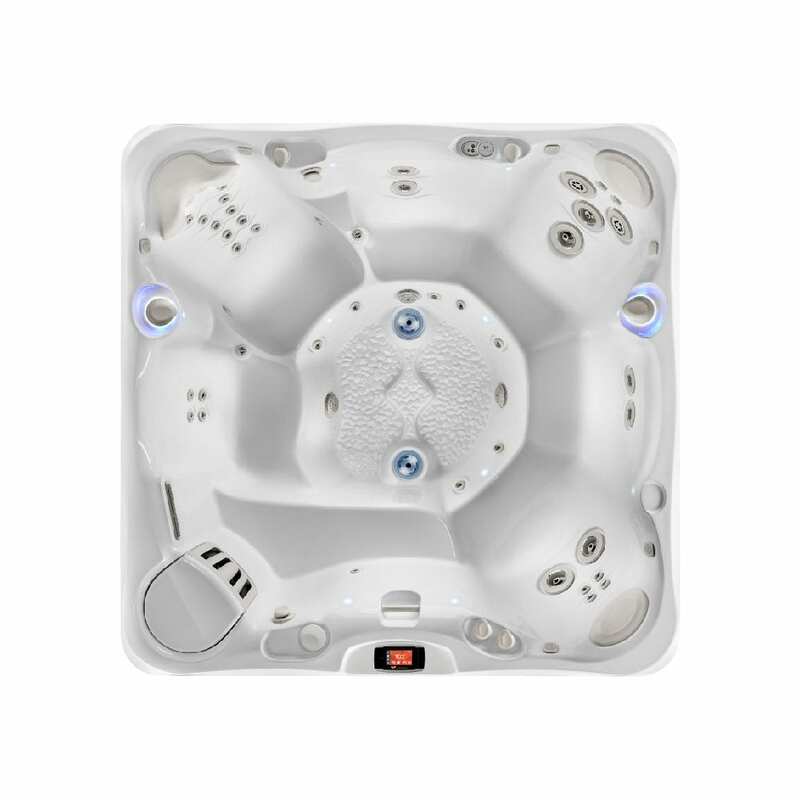 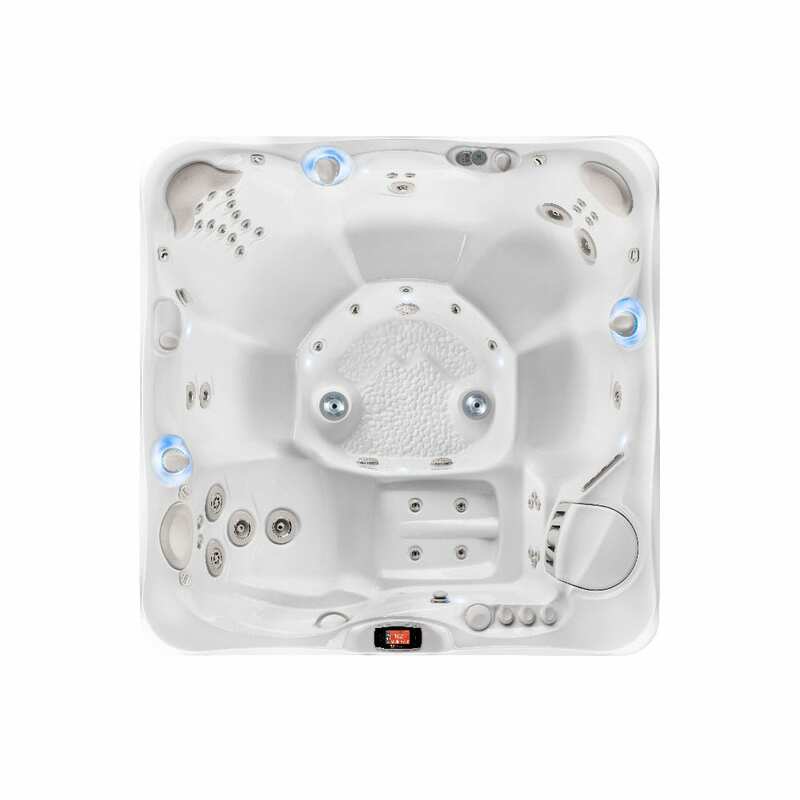 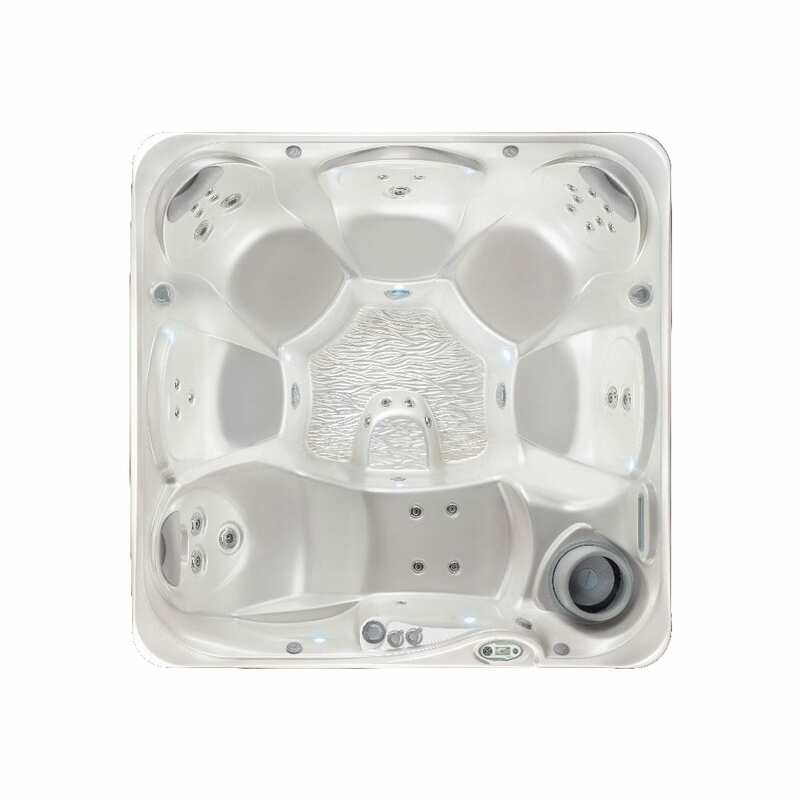 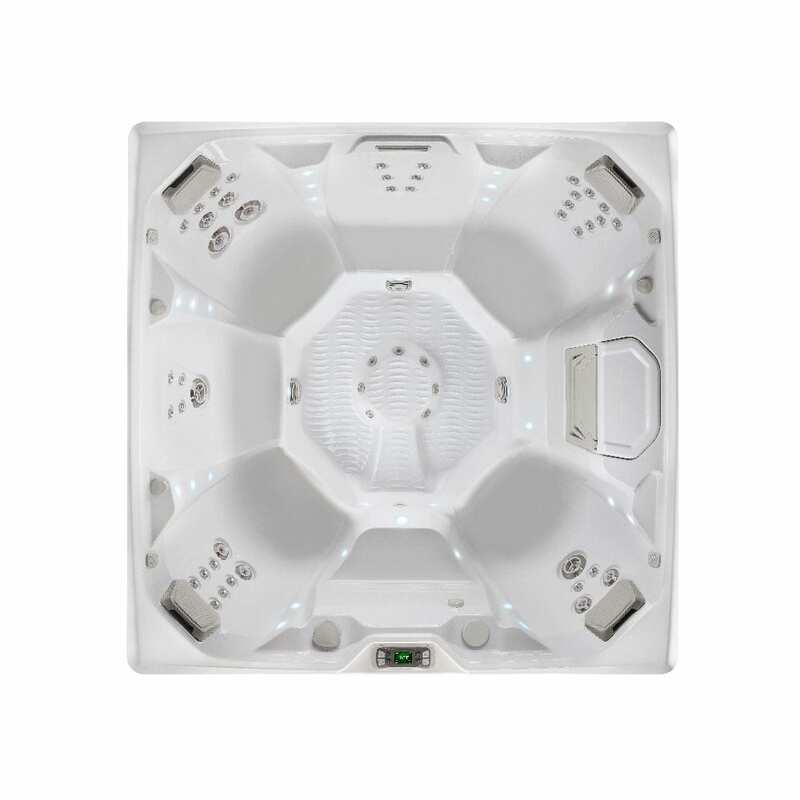 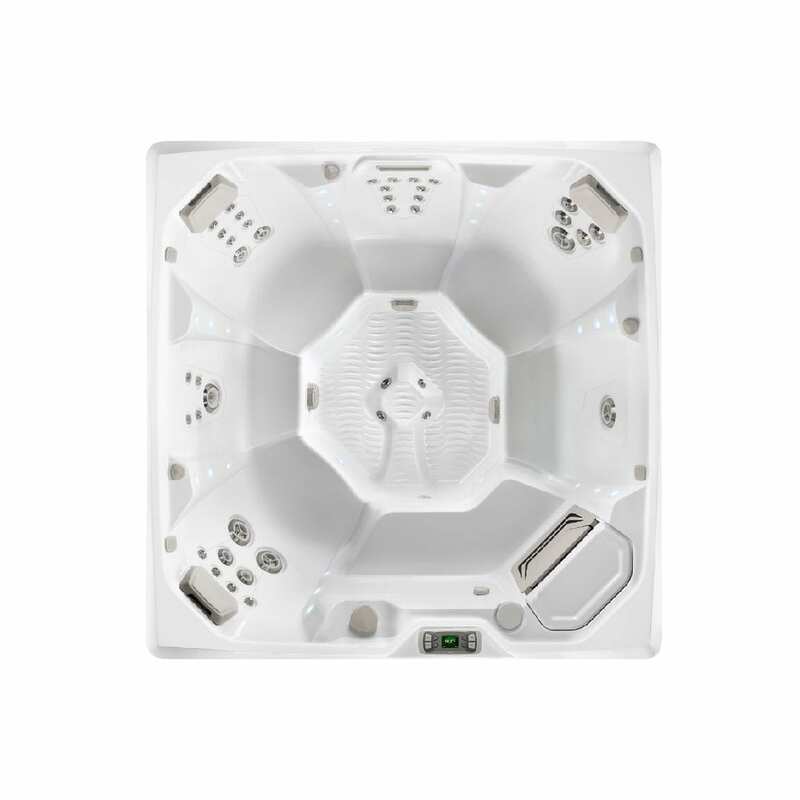 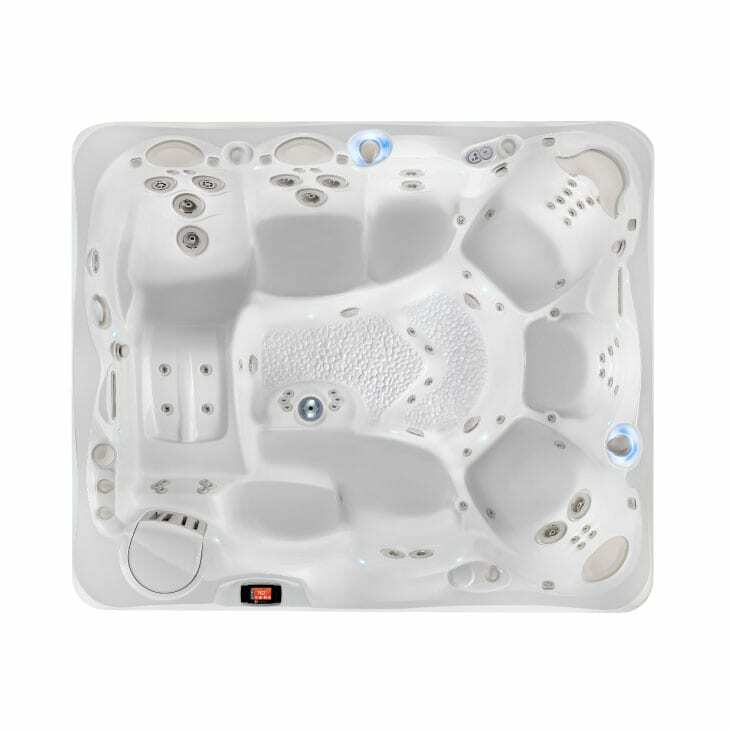 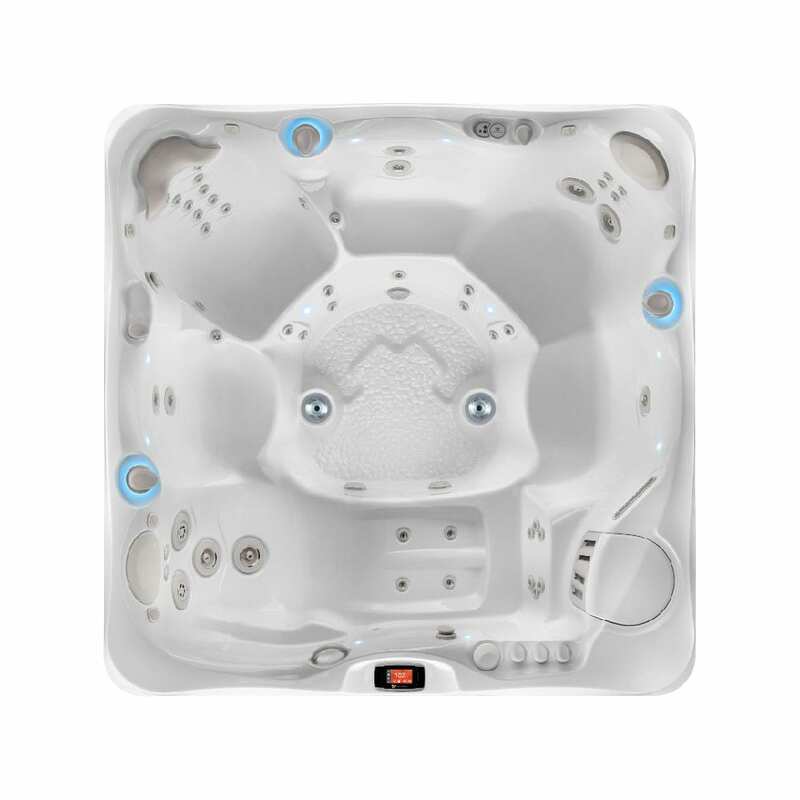 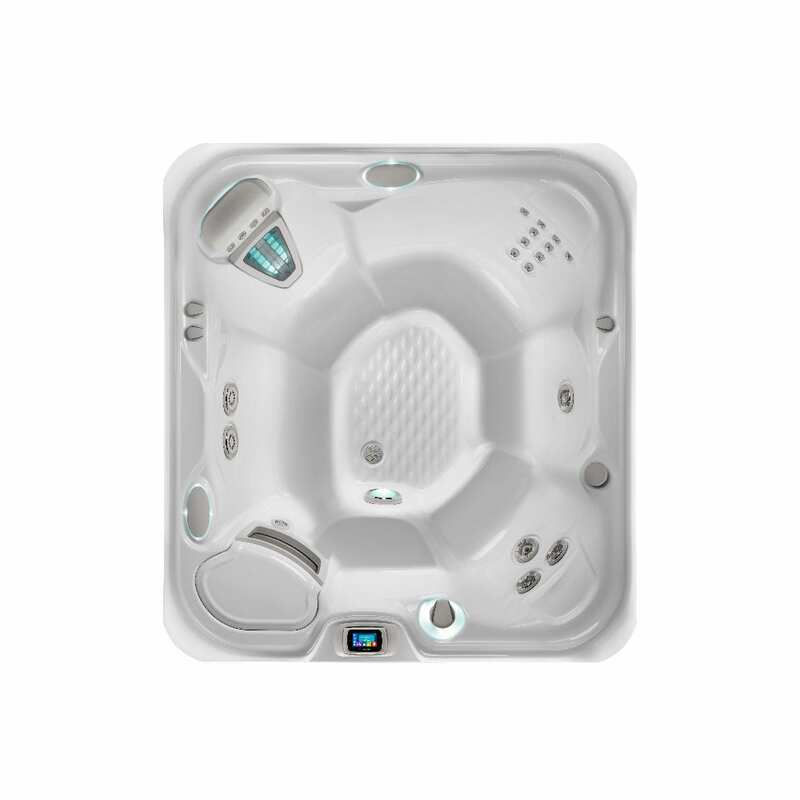 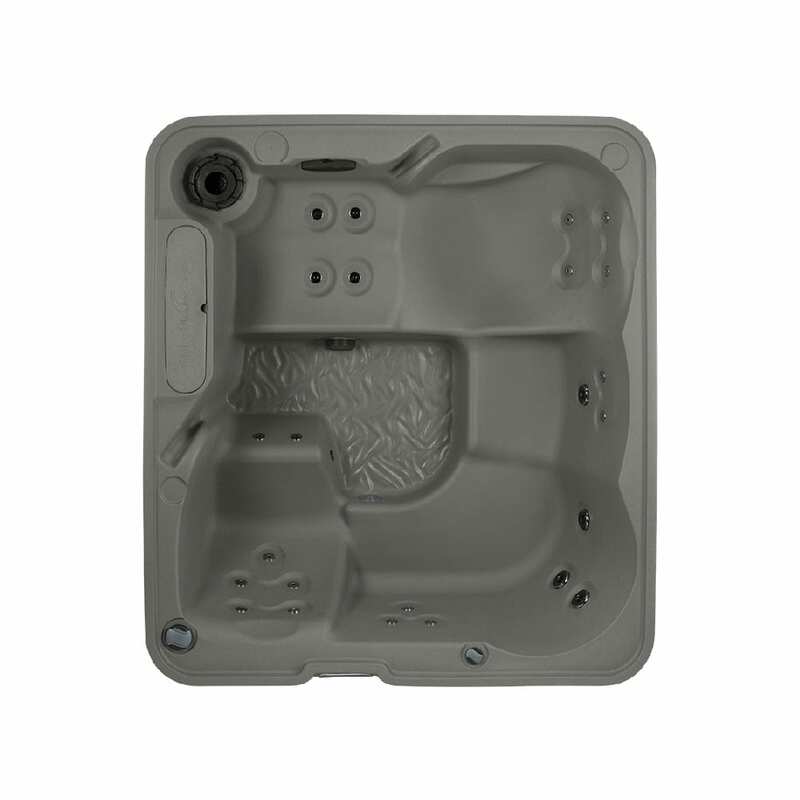 Below is our handy hot tub finder. 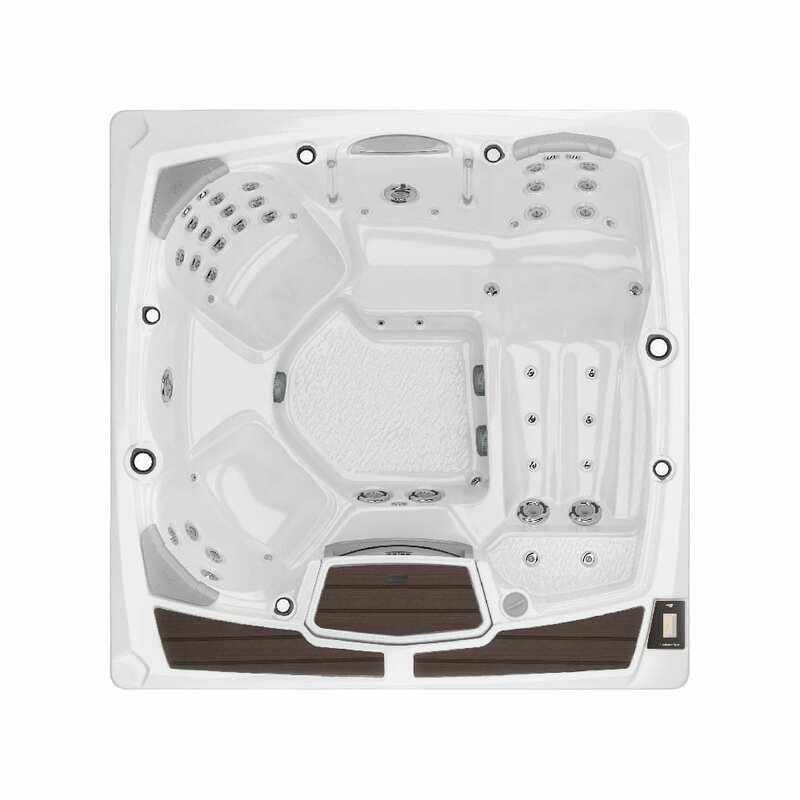 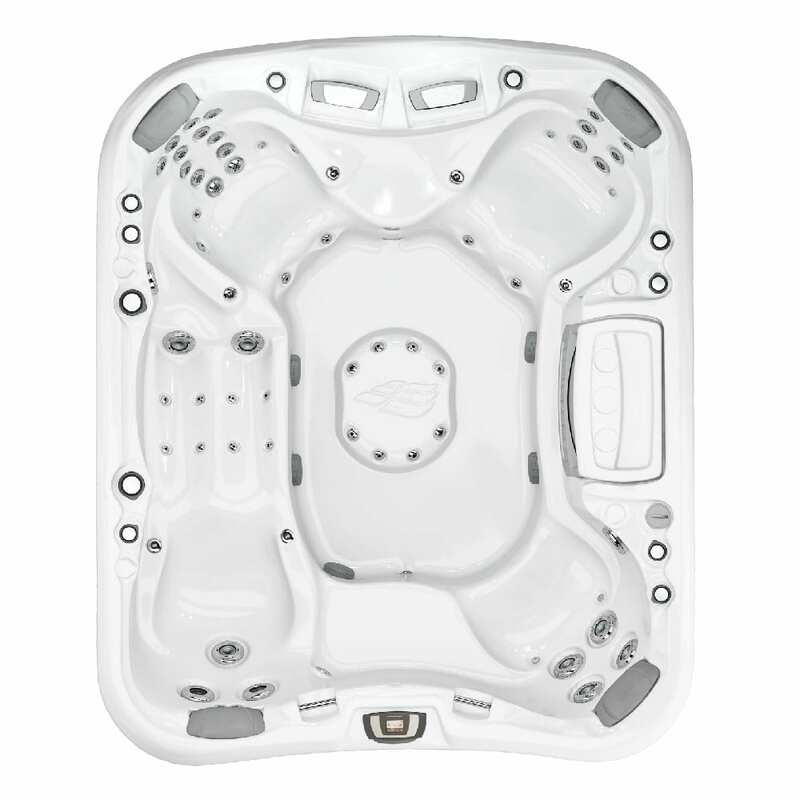 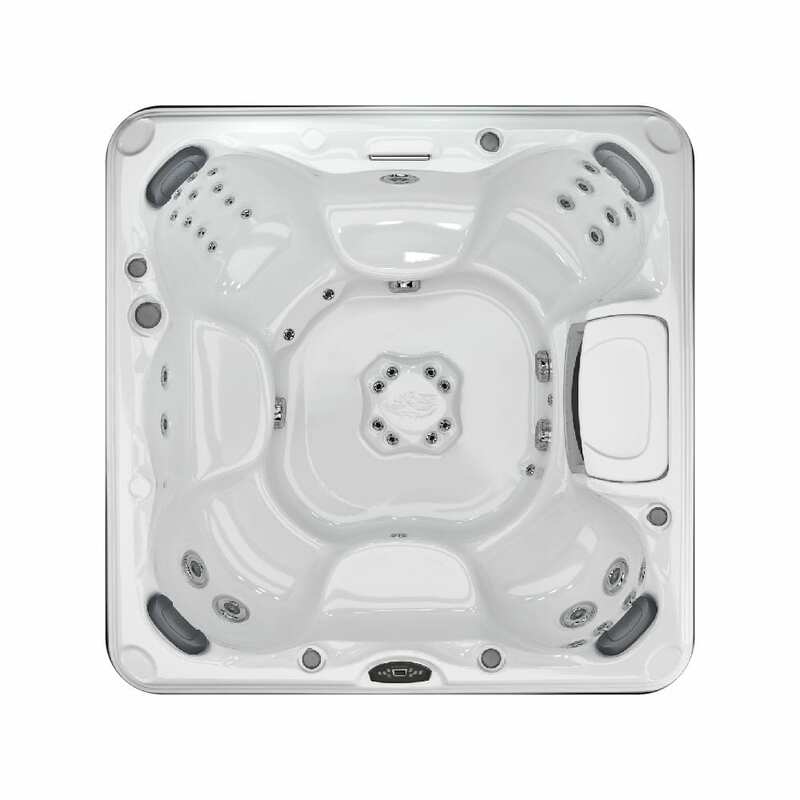 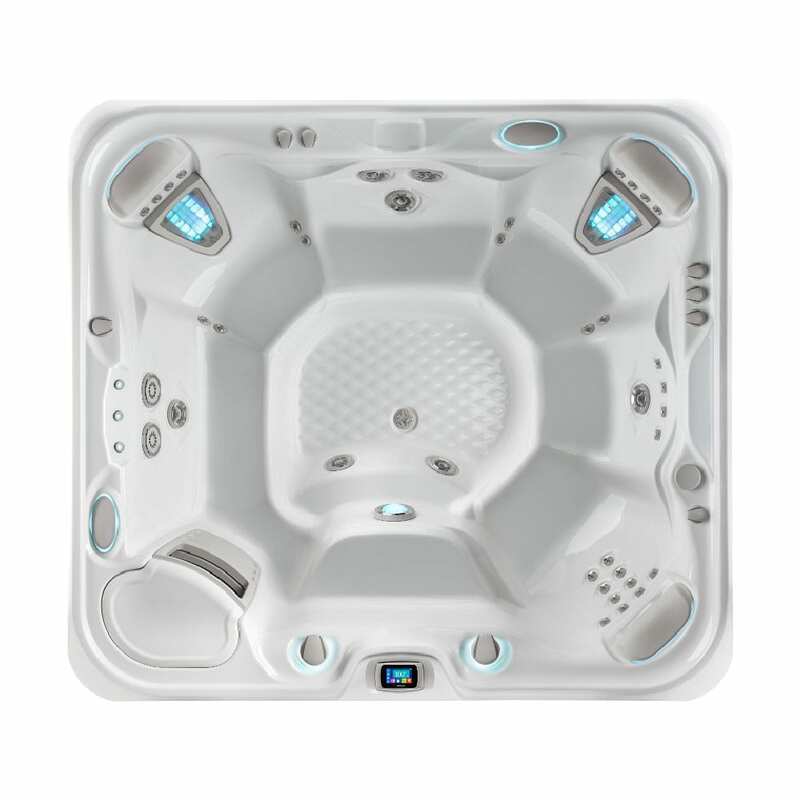 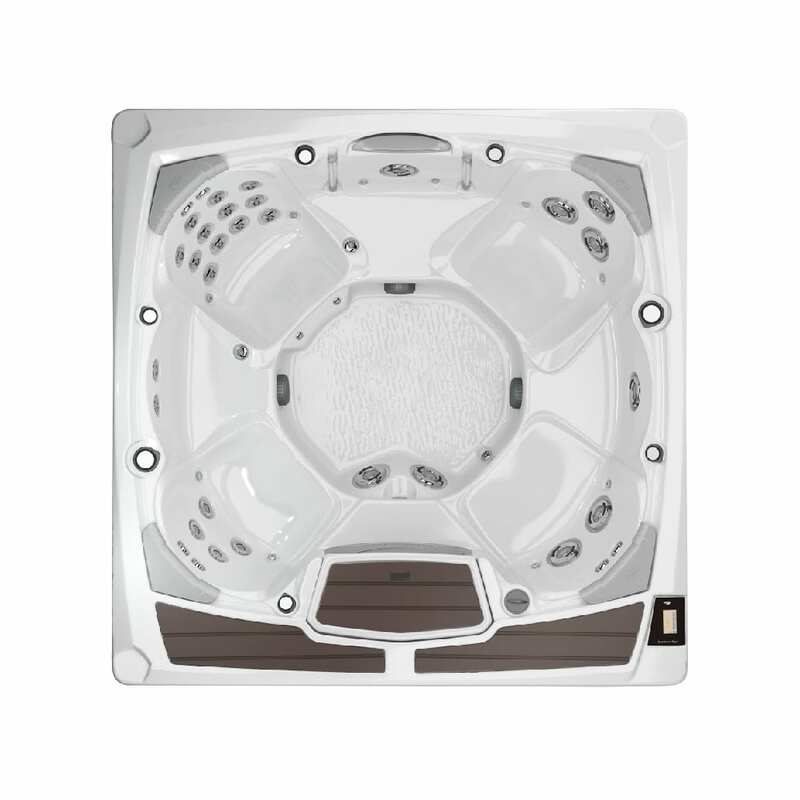 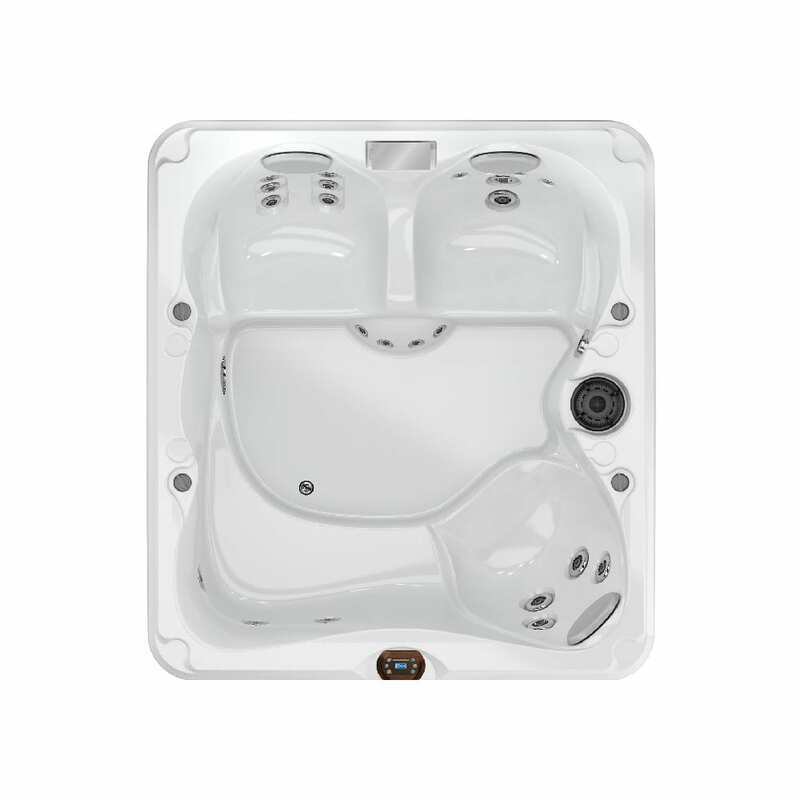 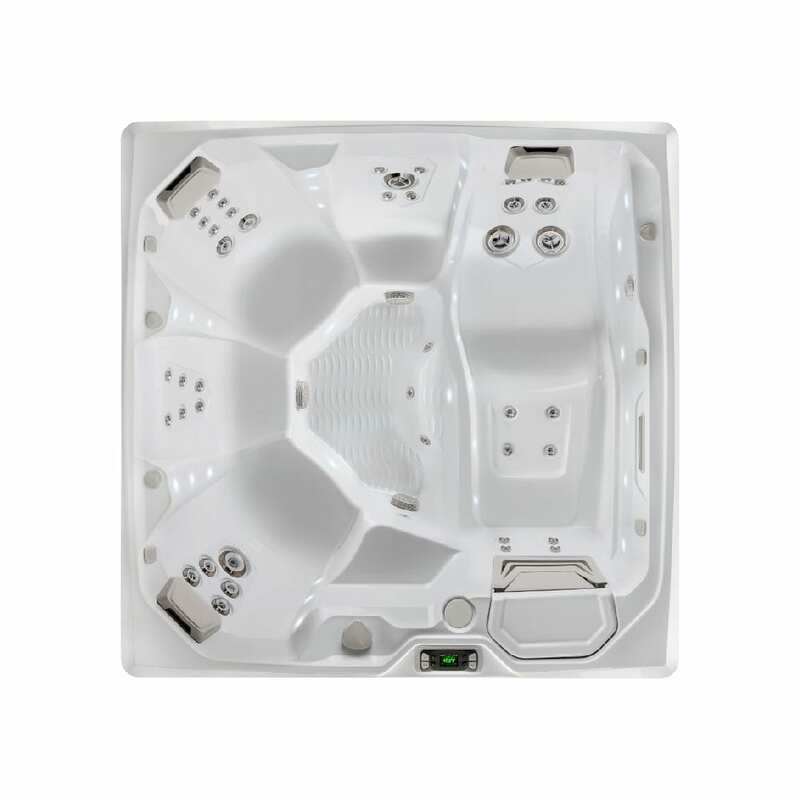 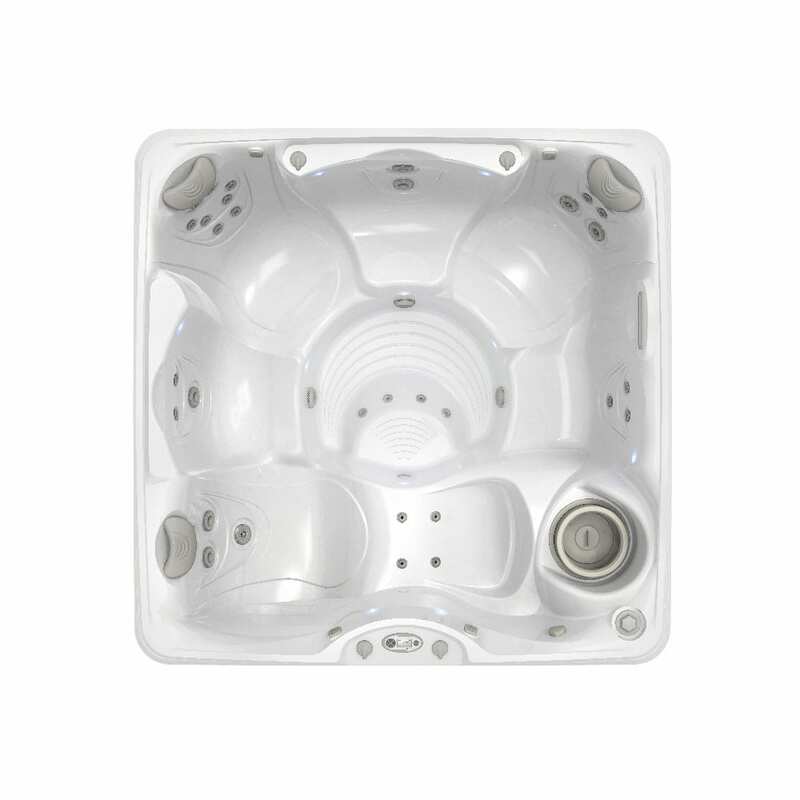 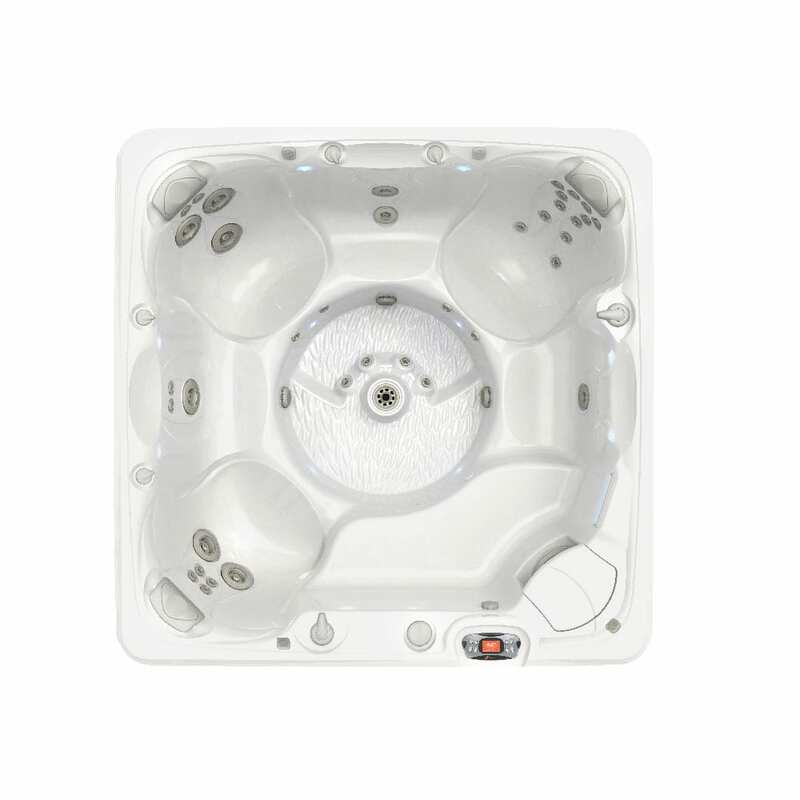 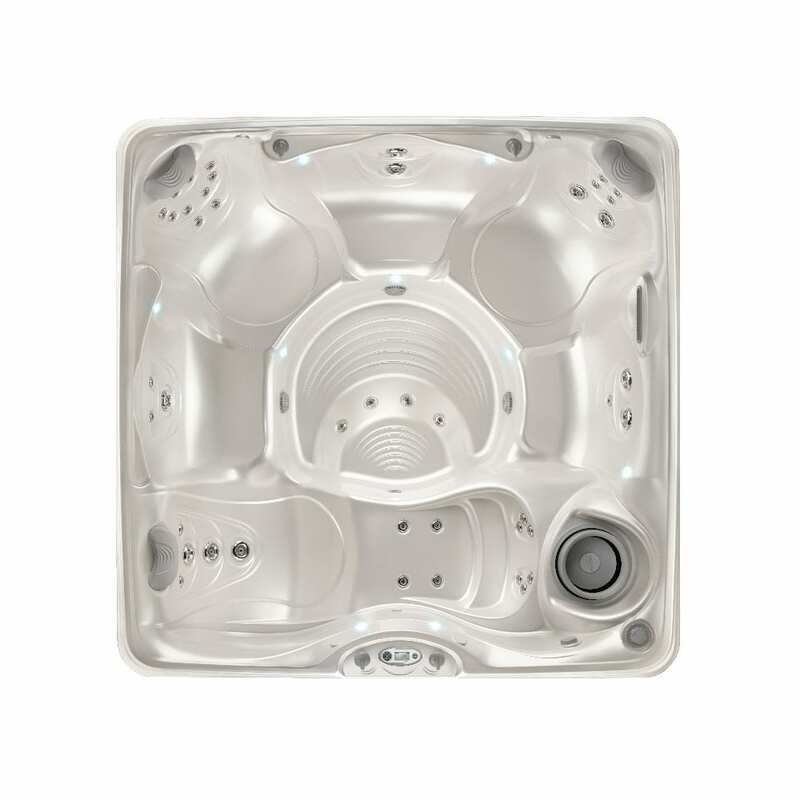 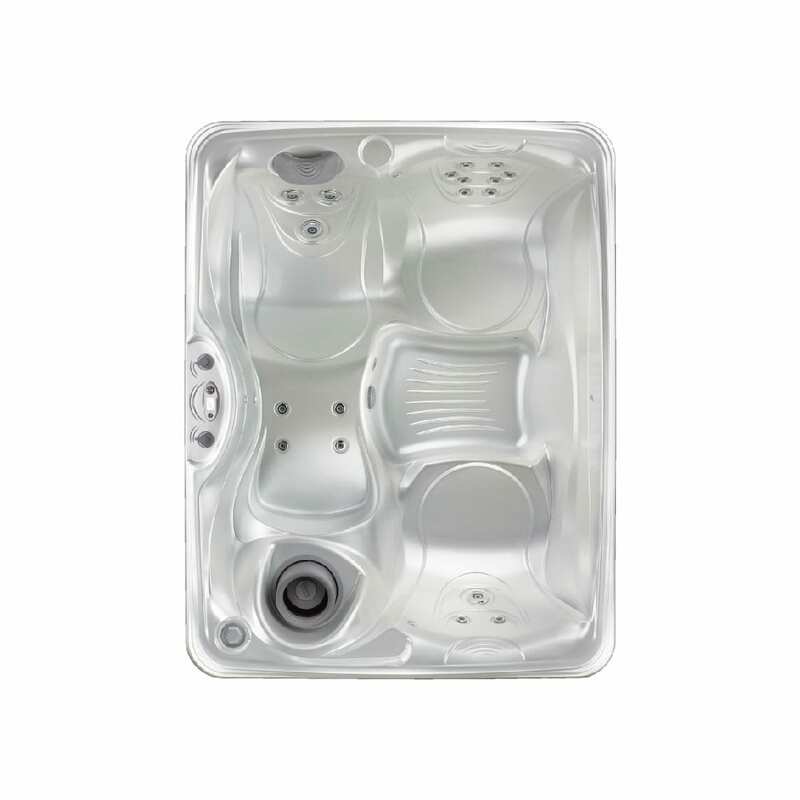 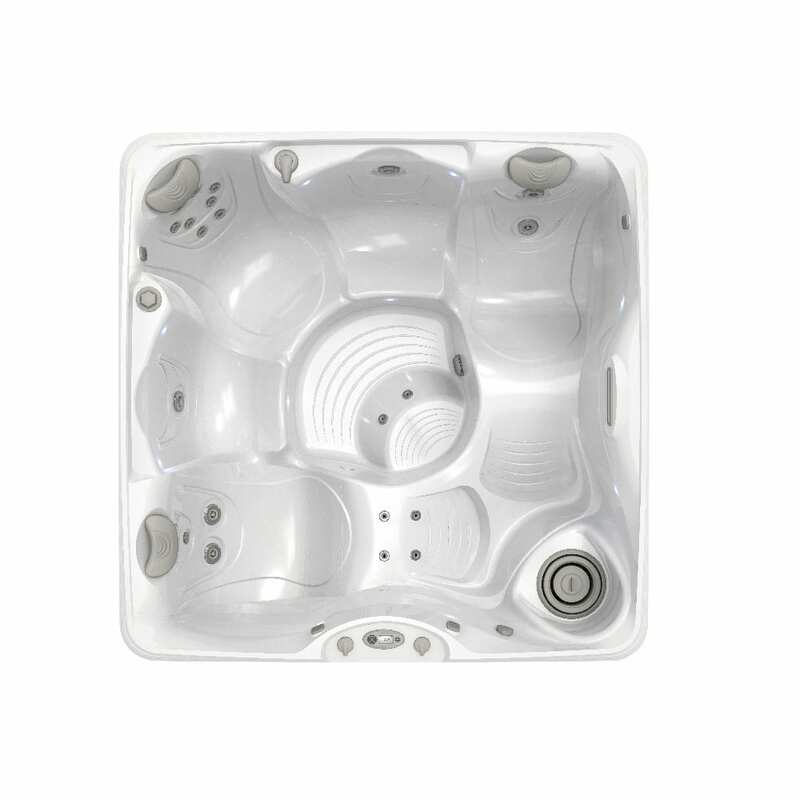 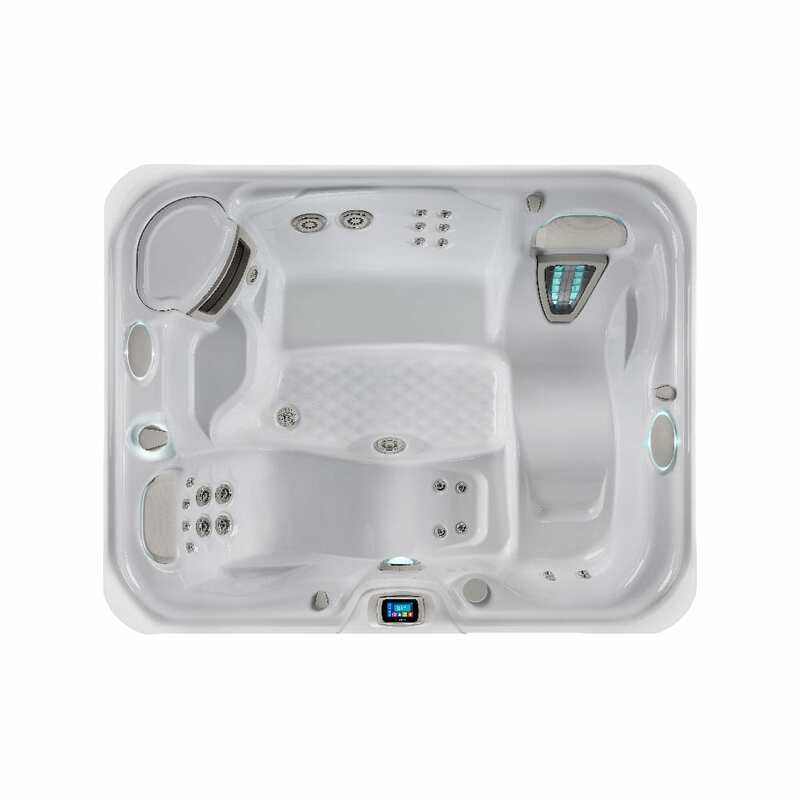 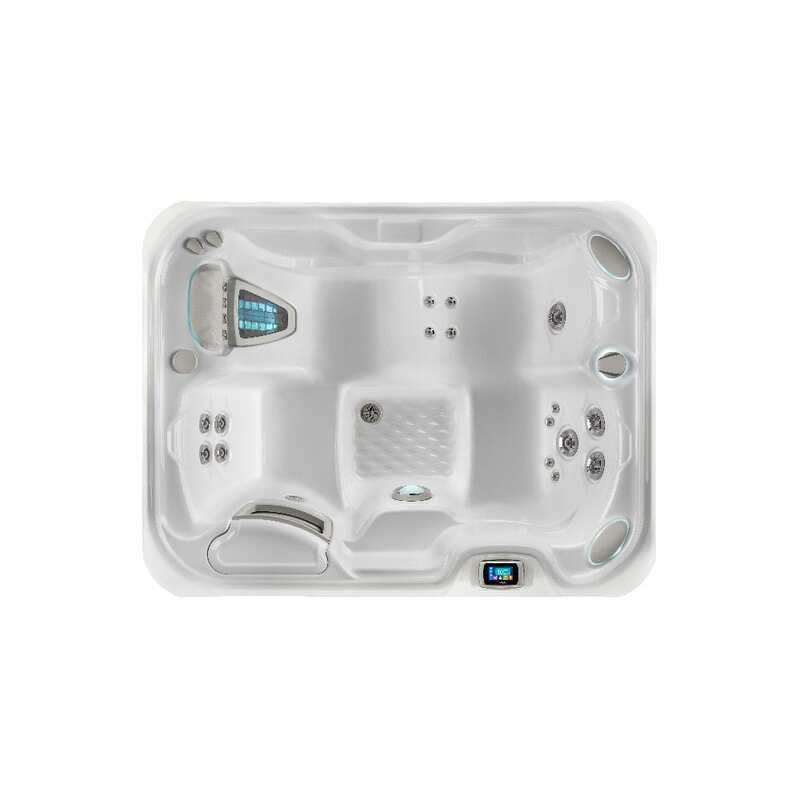 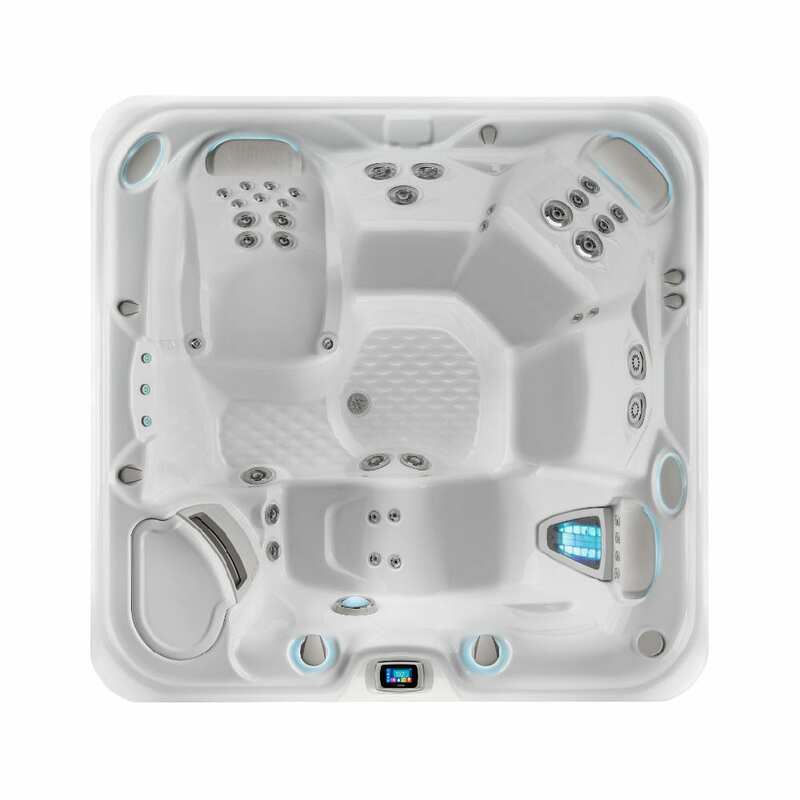 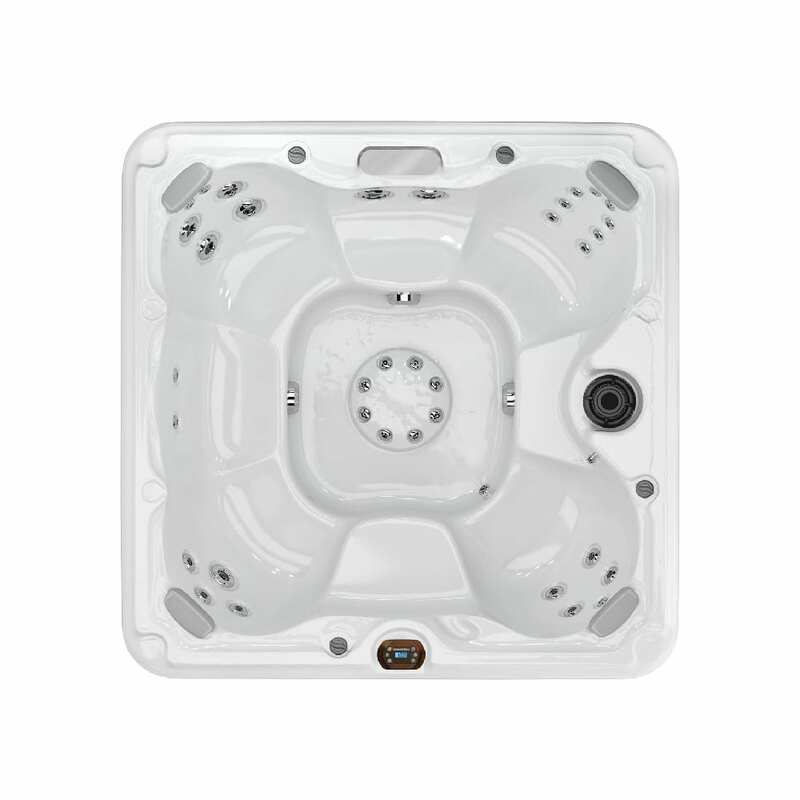 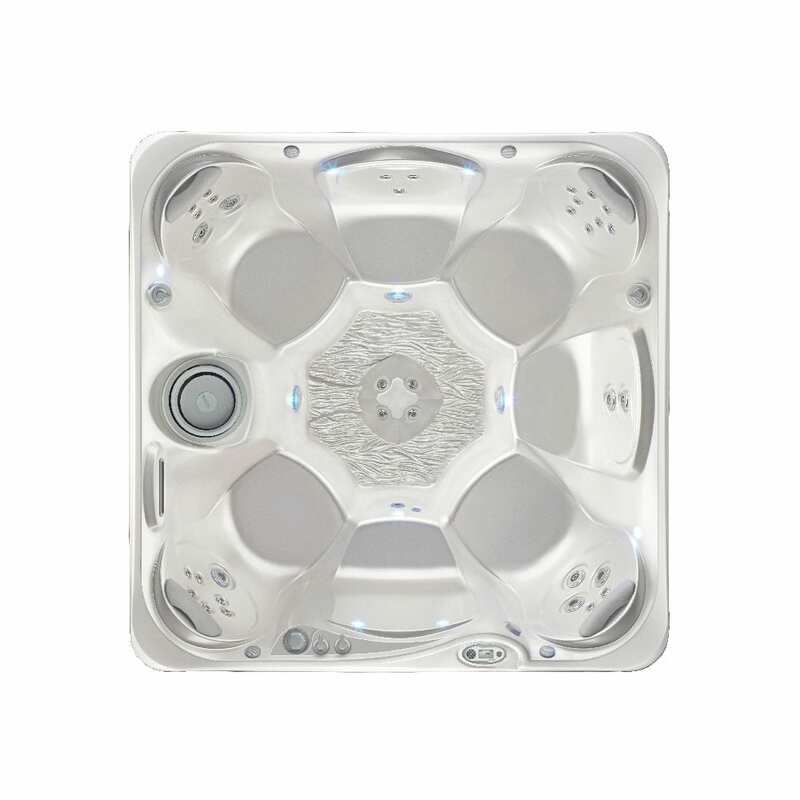 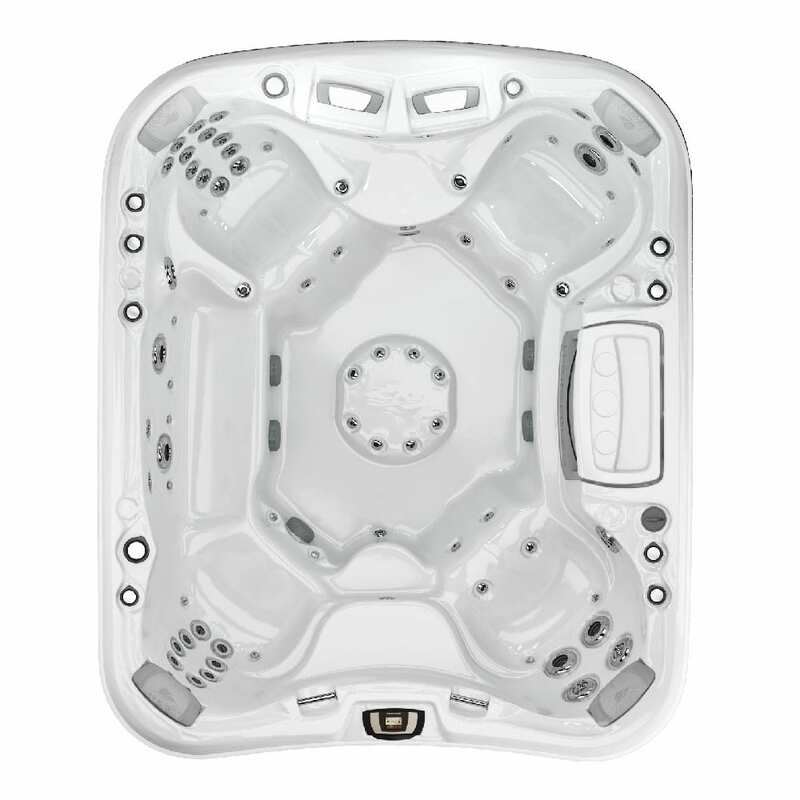 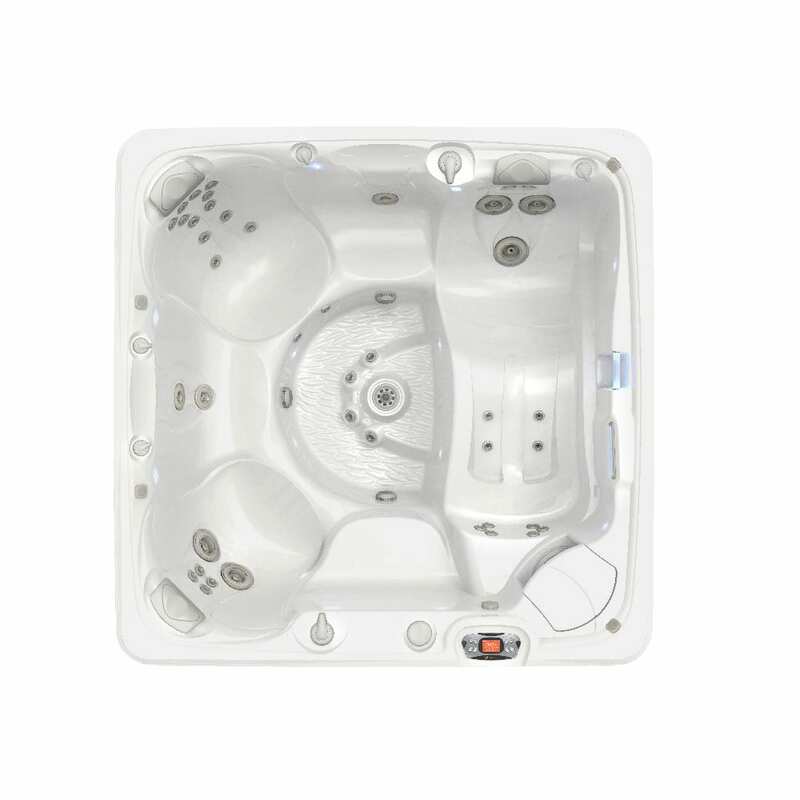 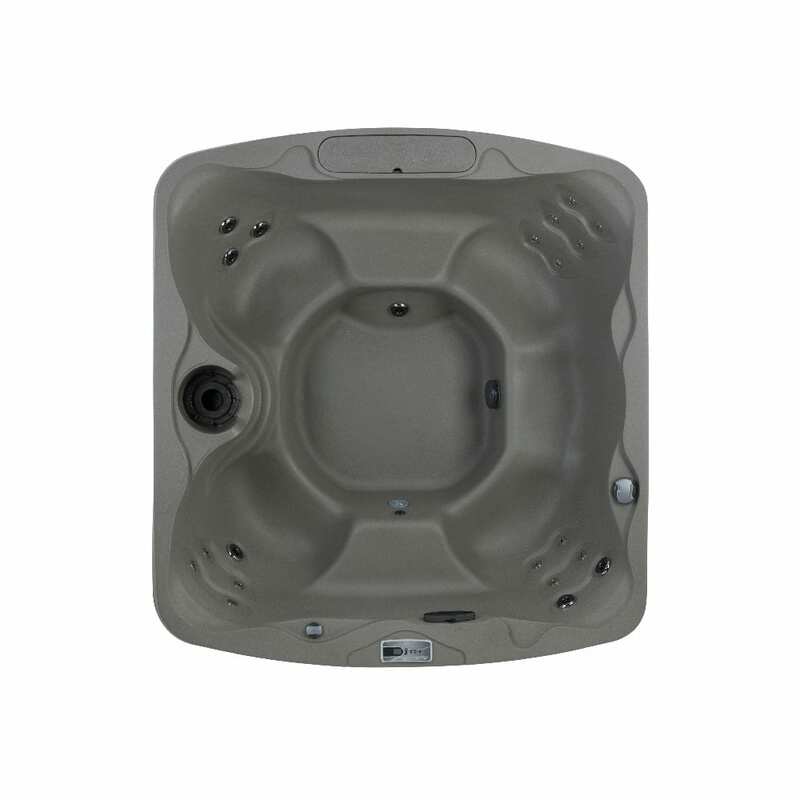 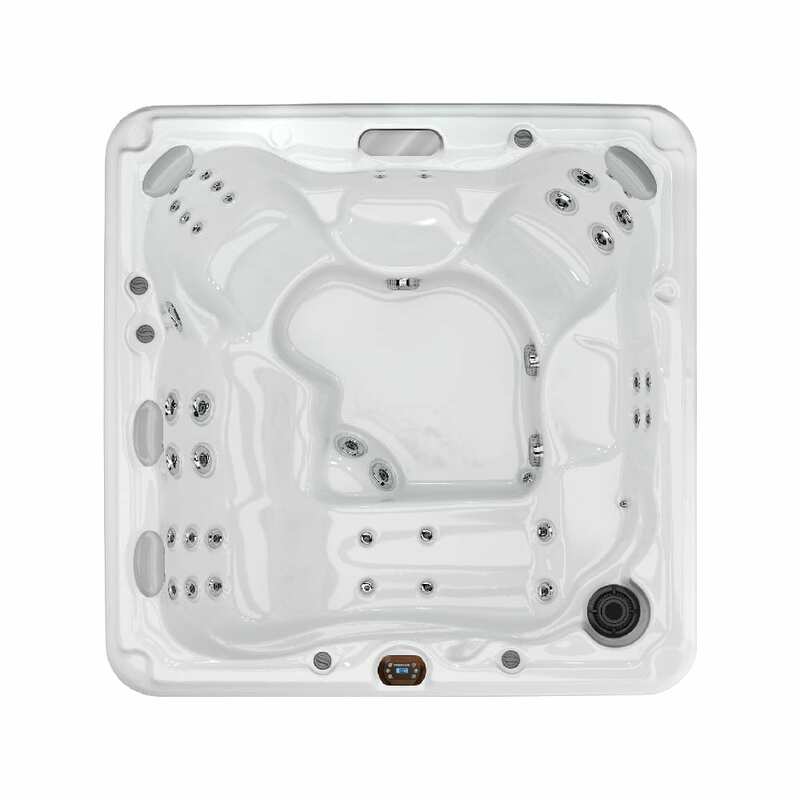 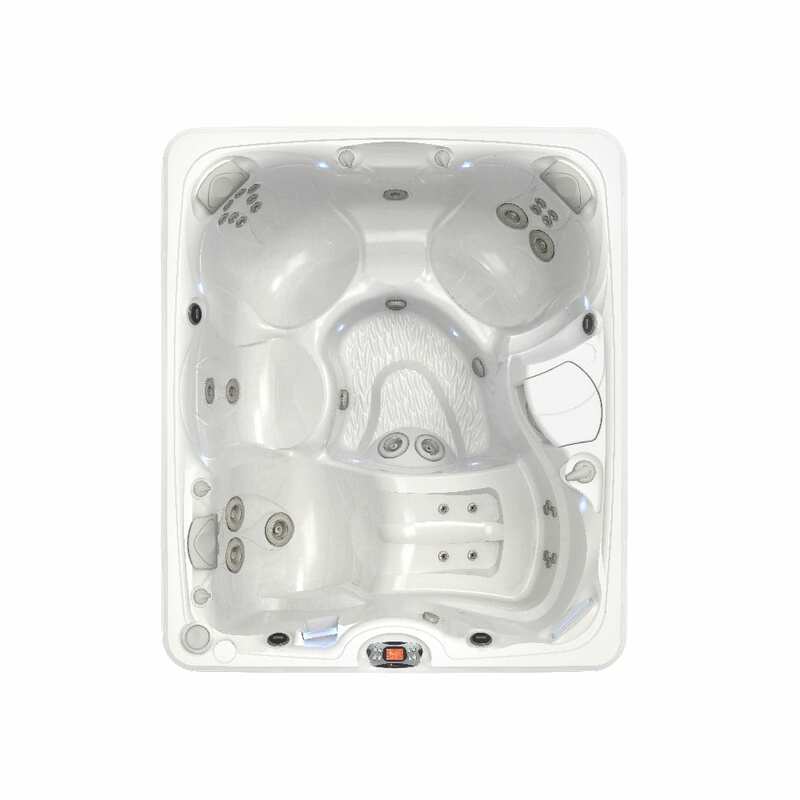 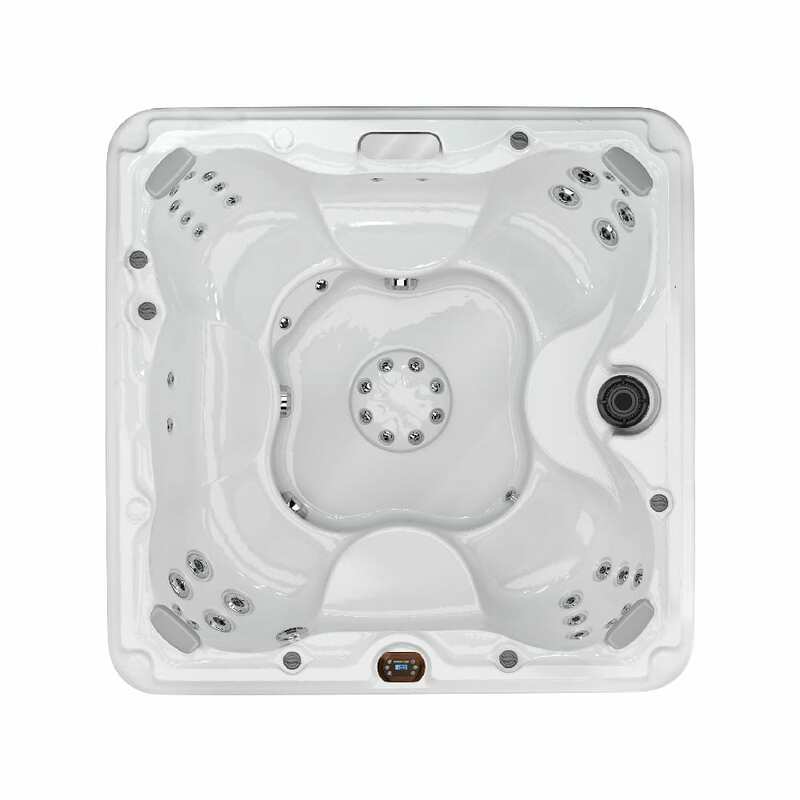 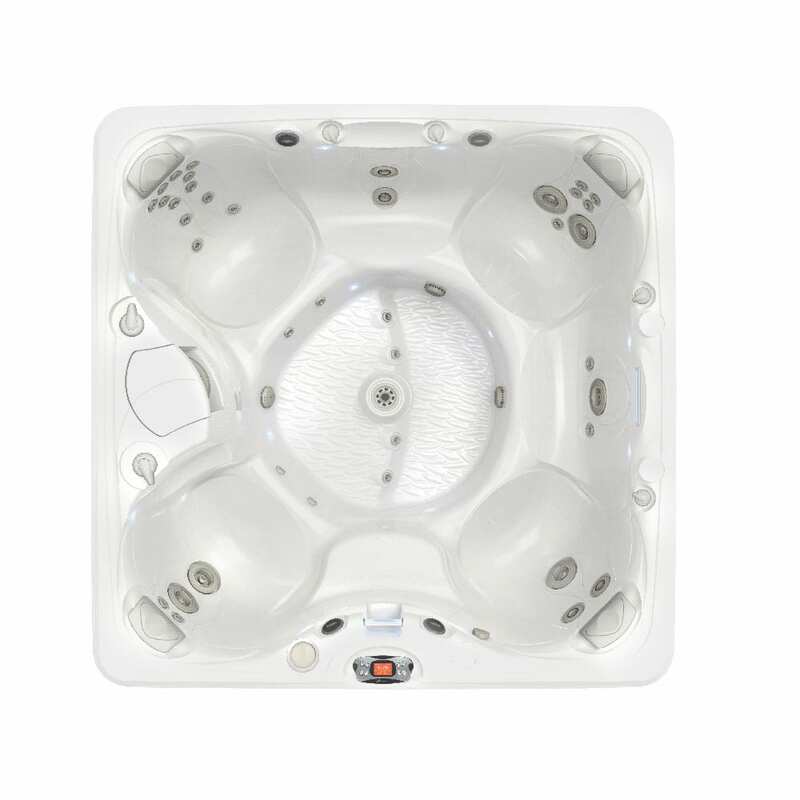 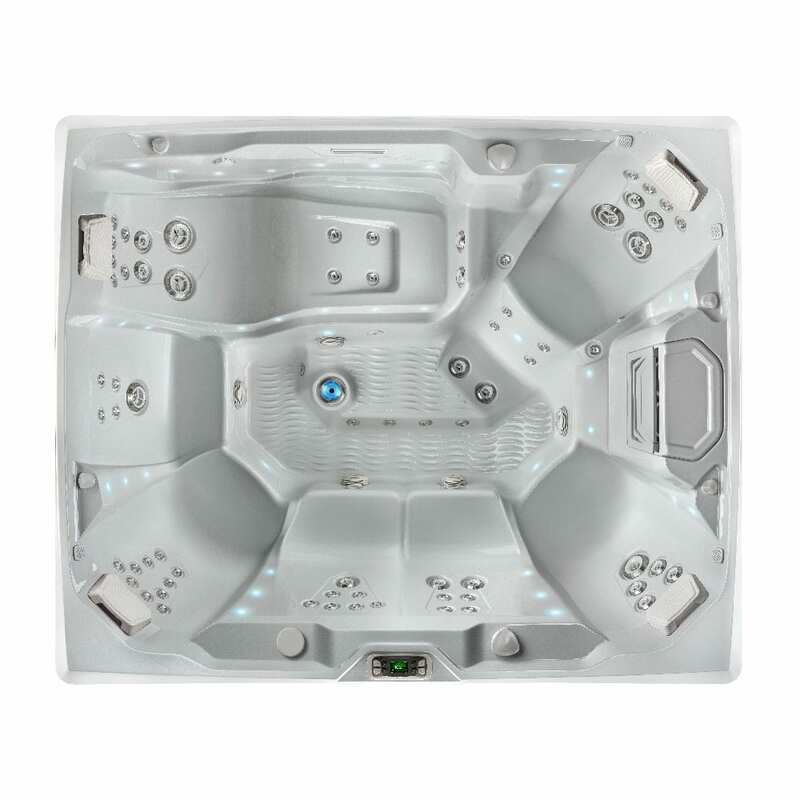 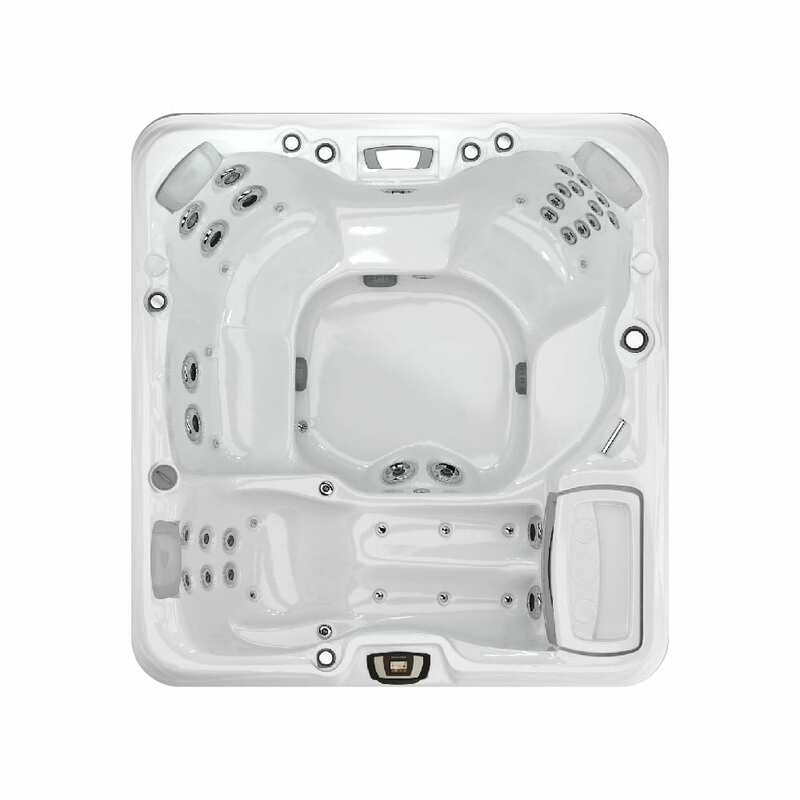 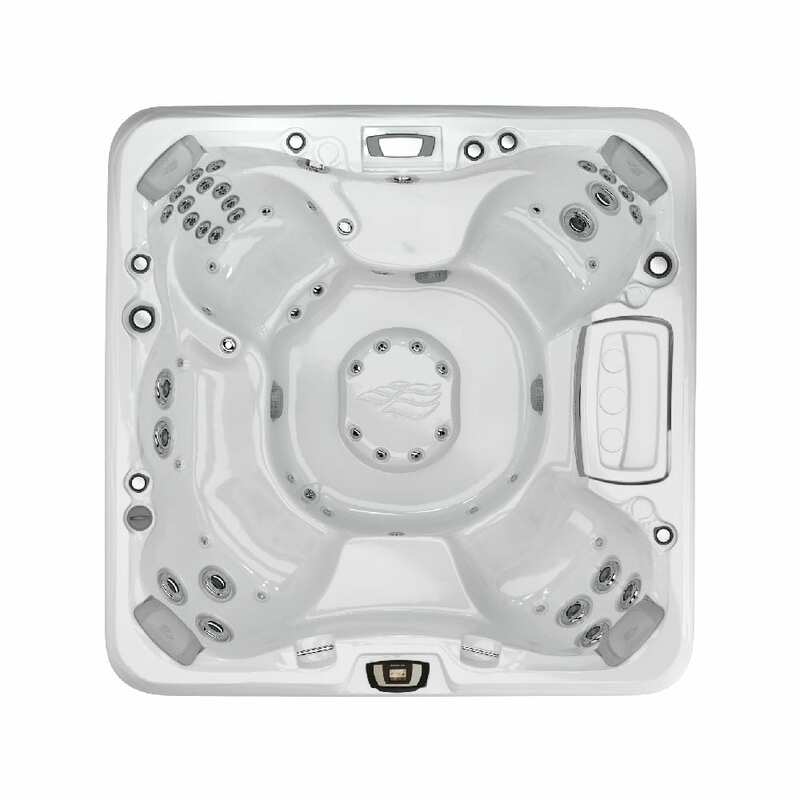 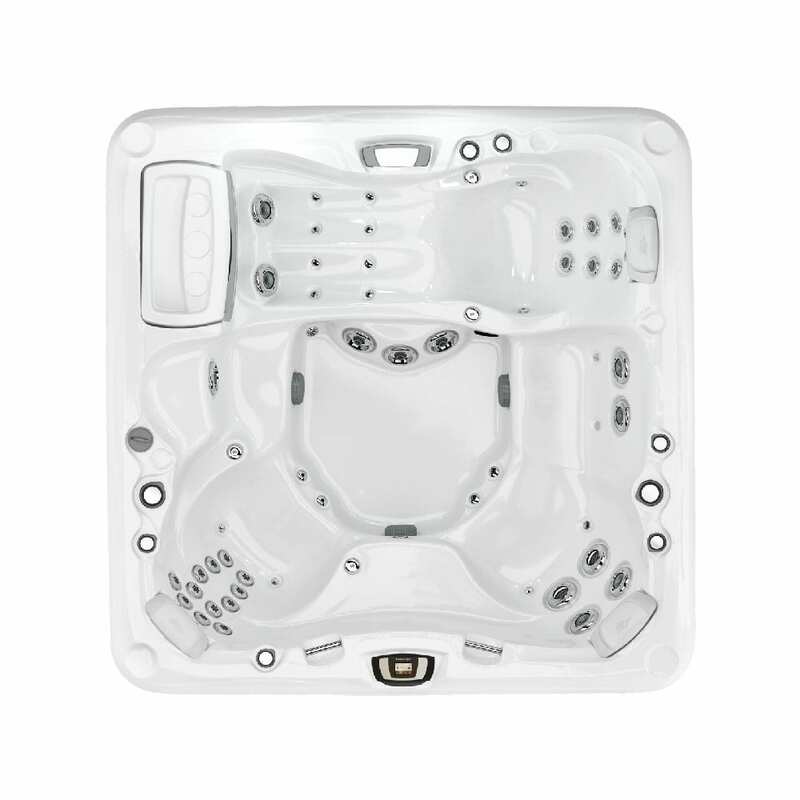 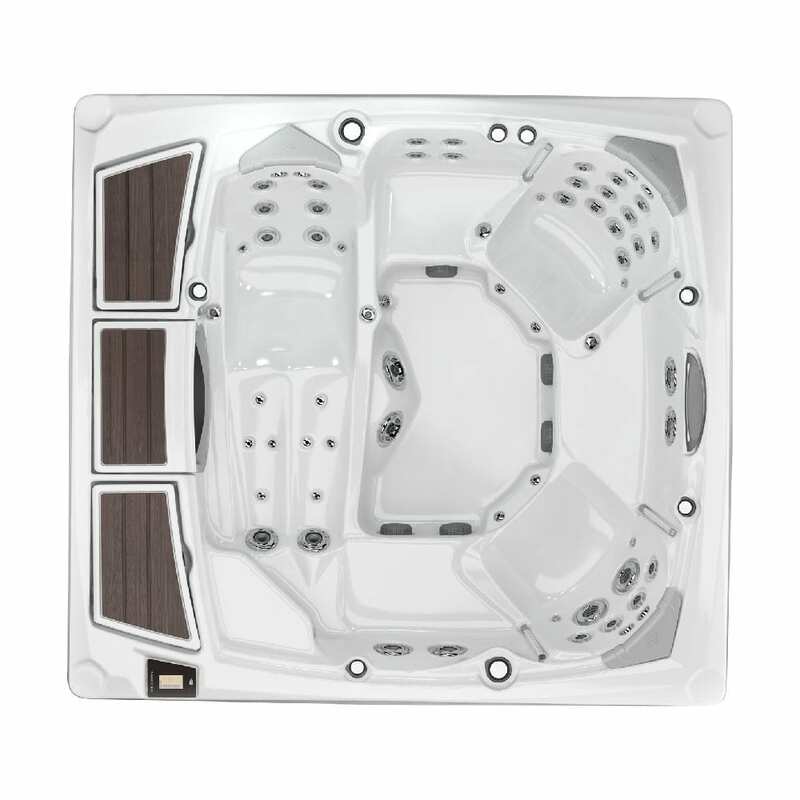 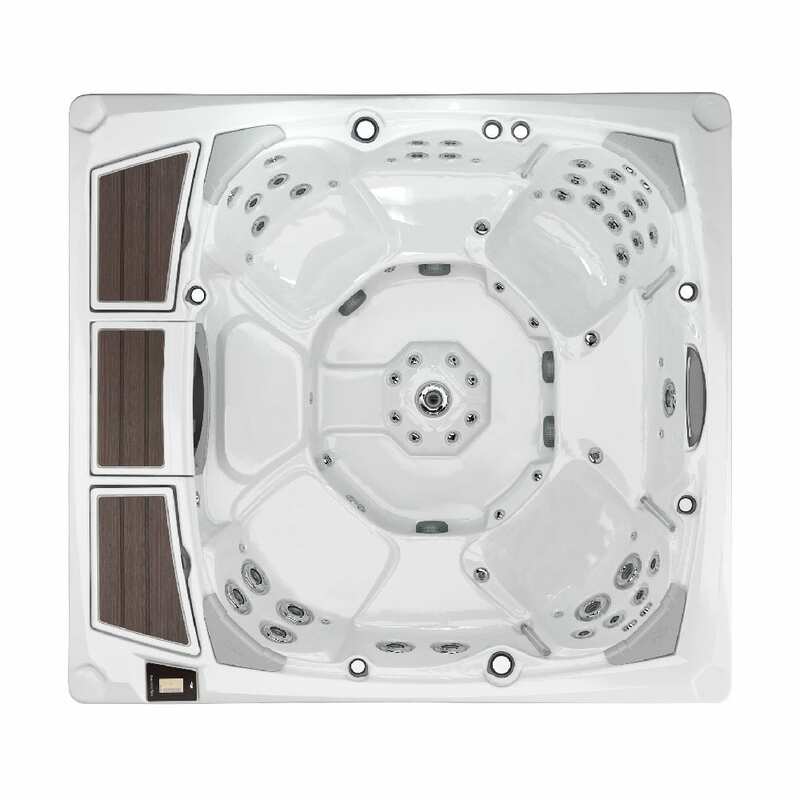 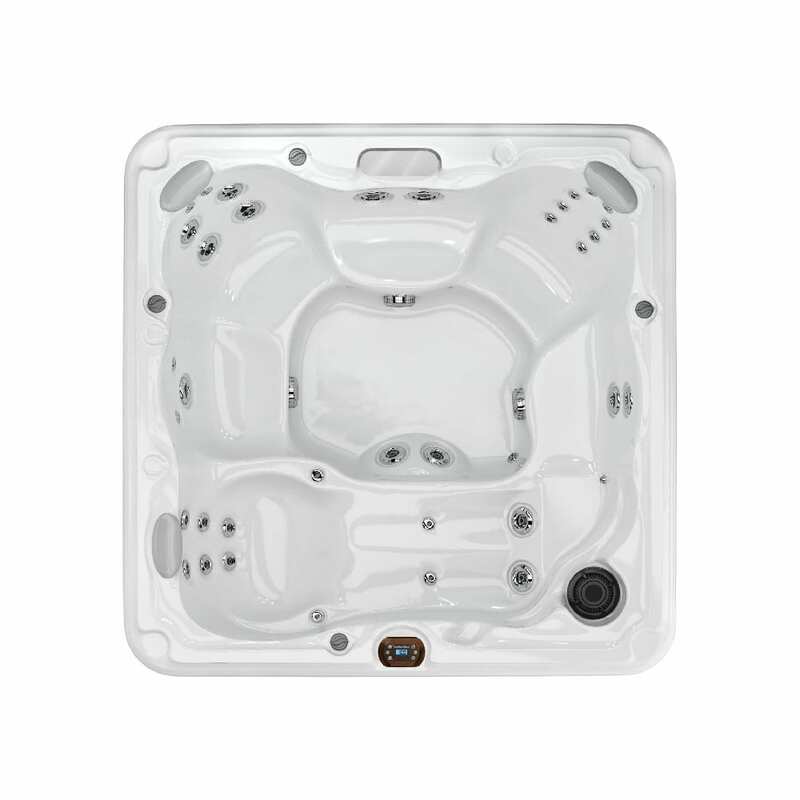 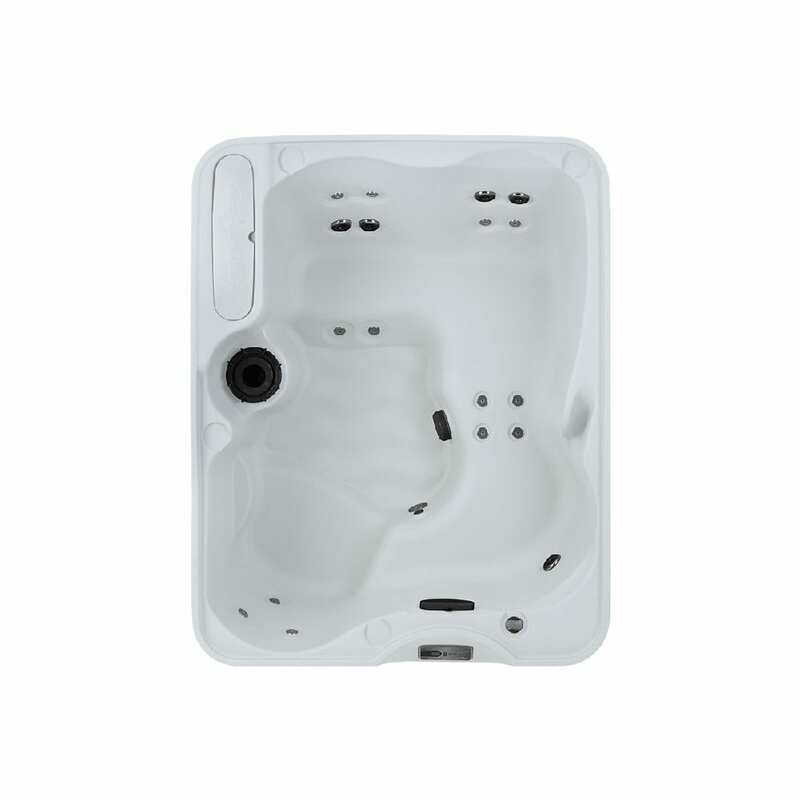 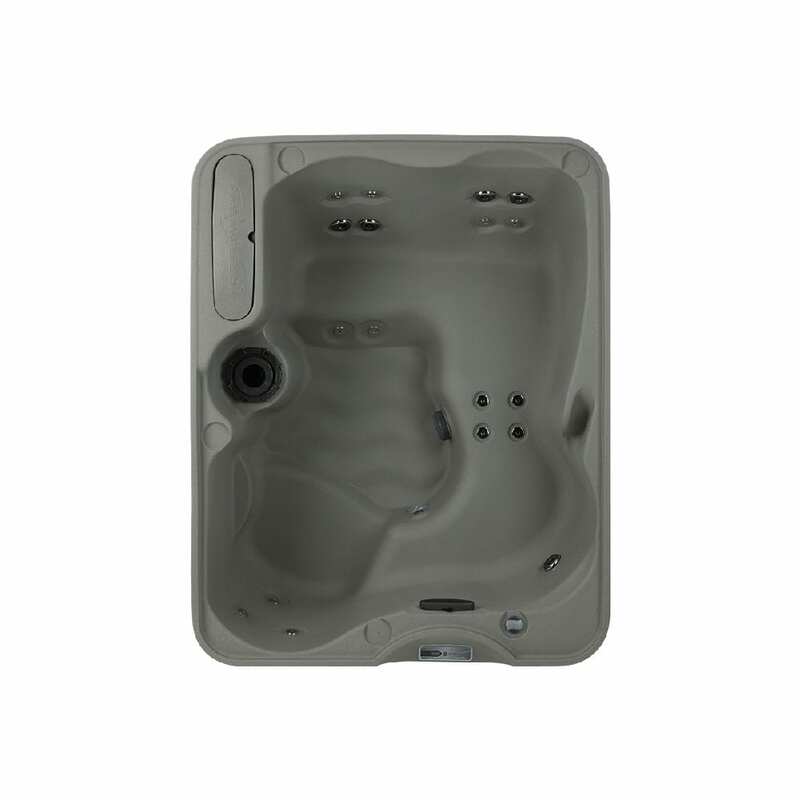 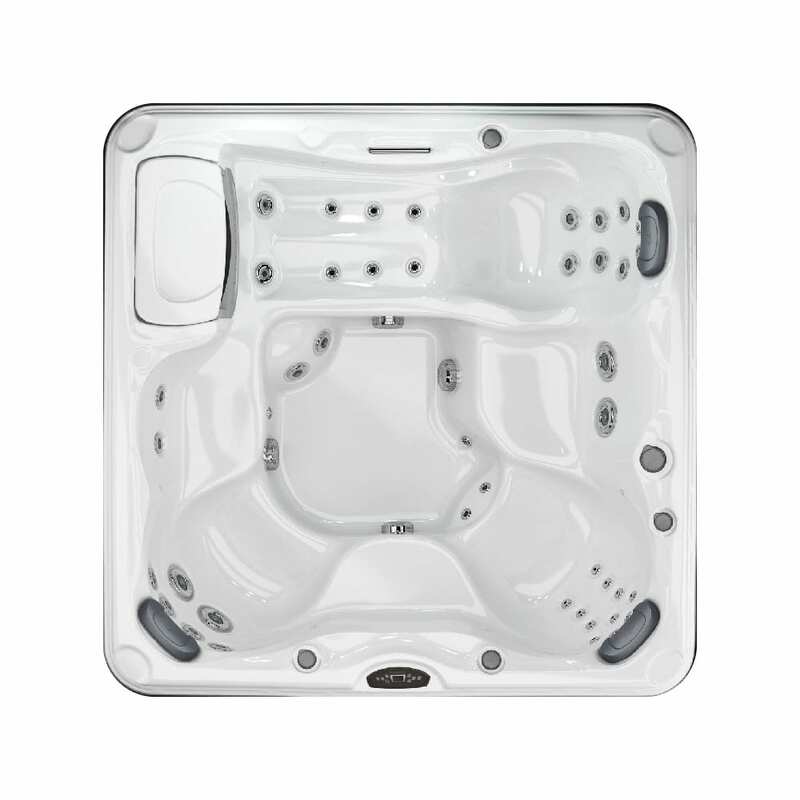 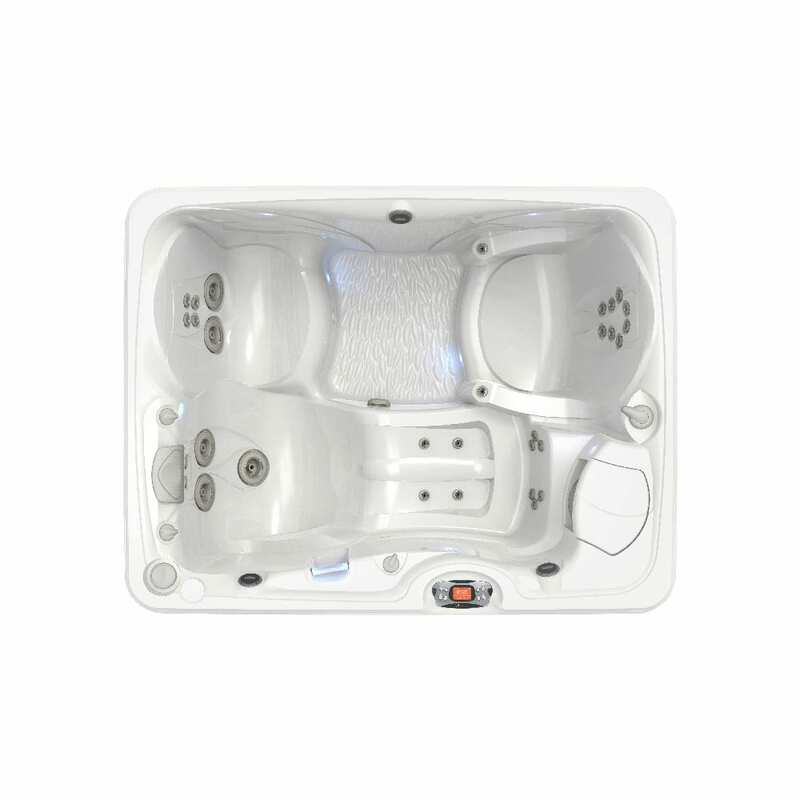 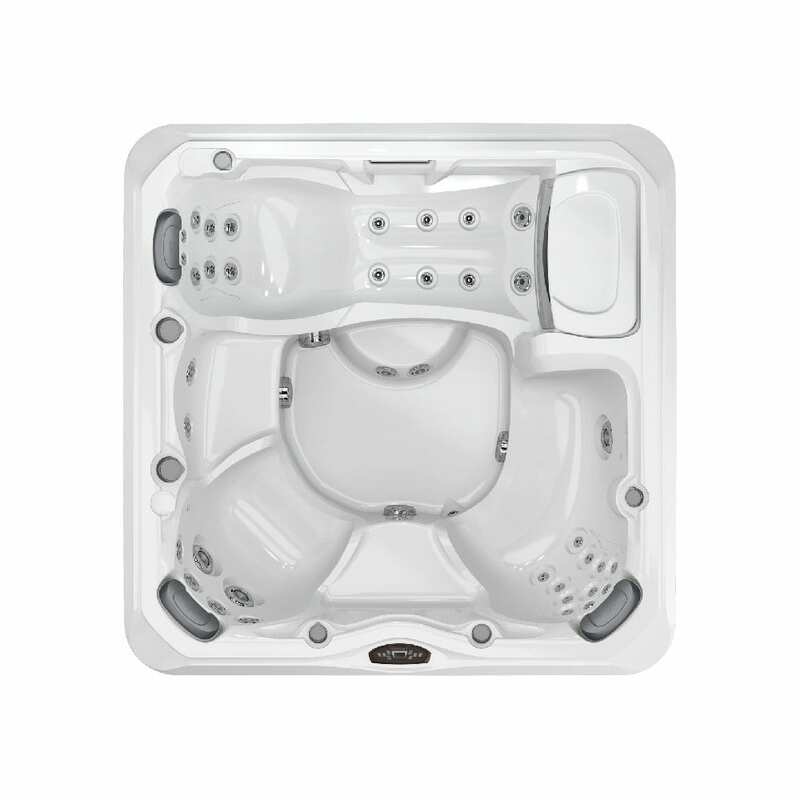 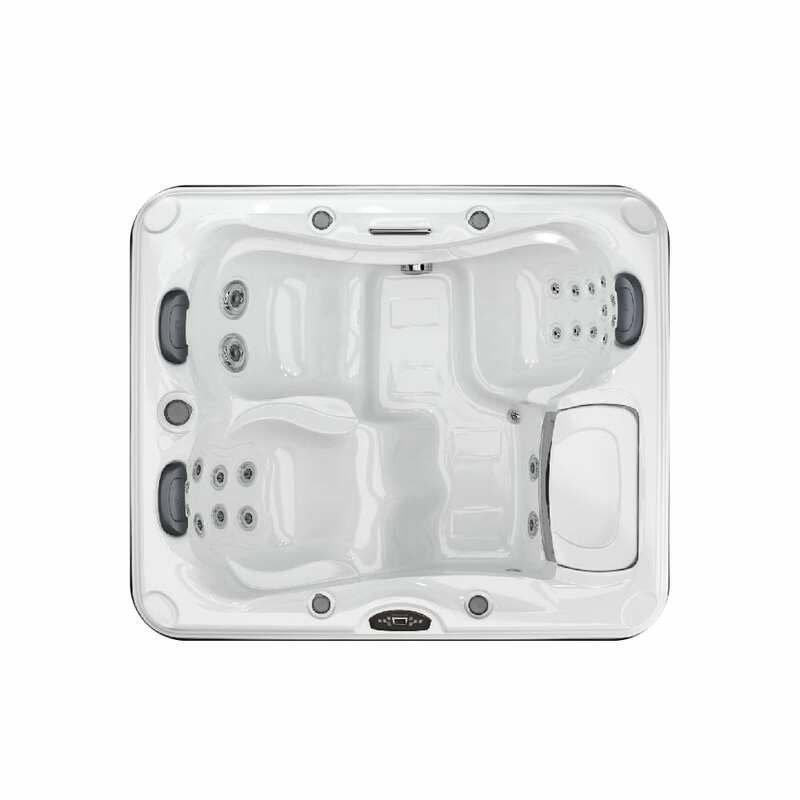 This is a table of all of the new models of hot tubs that we carry at all of our locations. 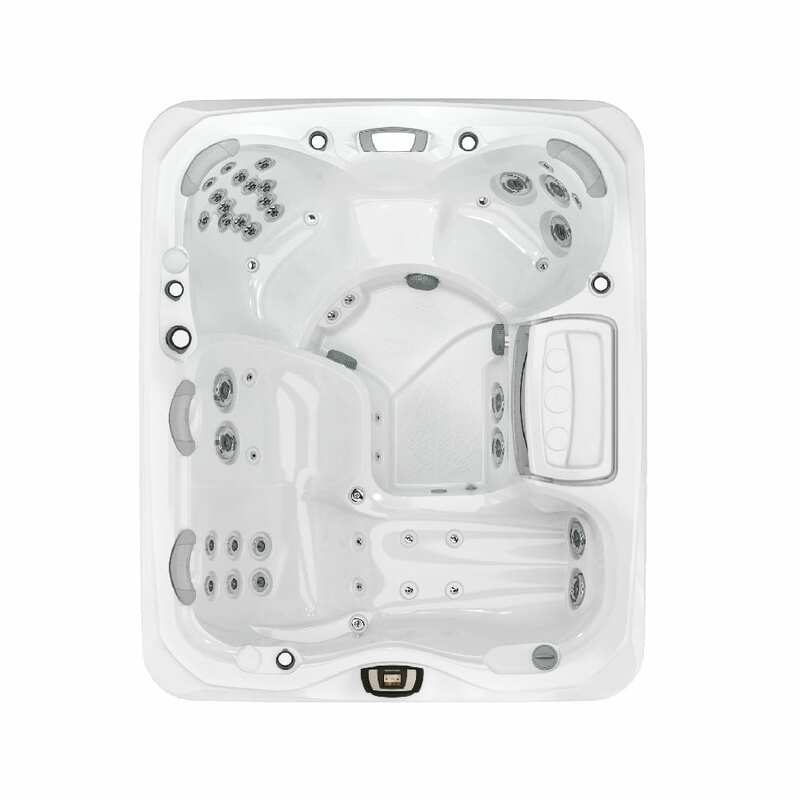 Some brands are only available at select showrooms. 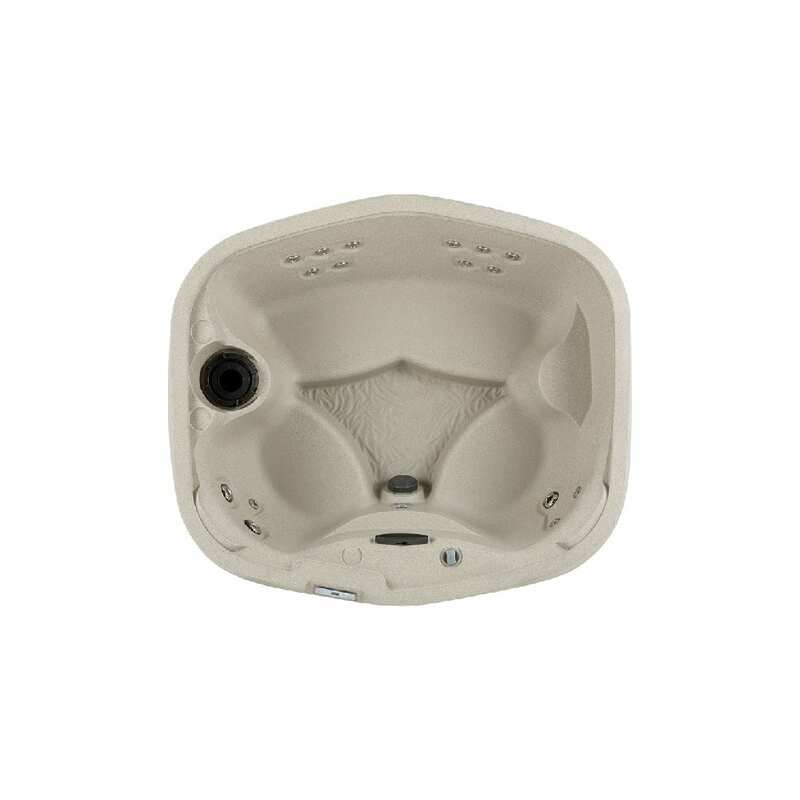 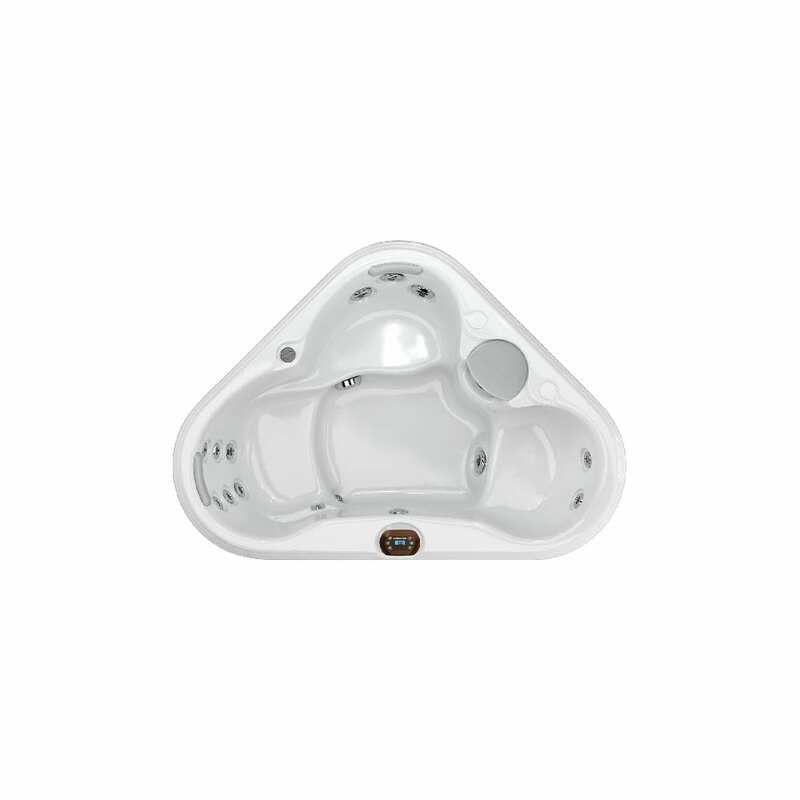 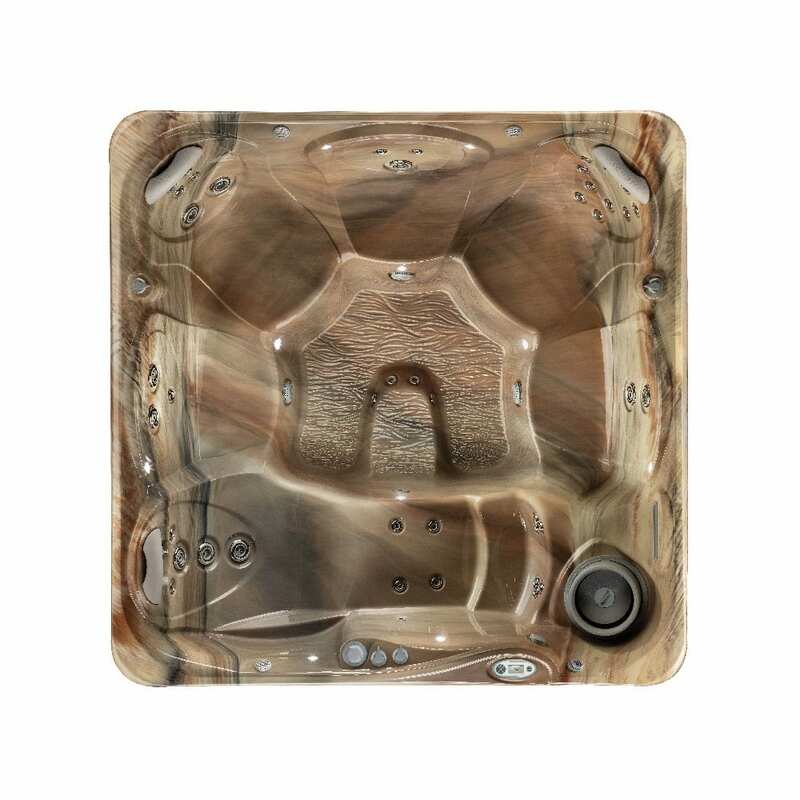 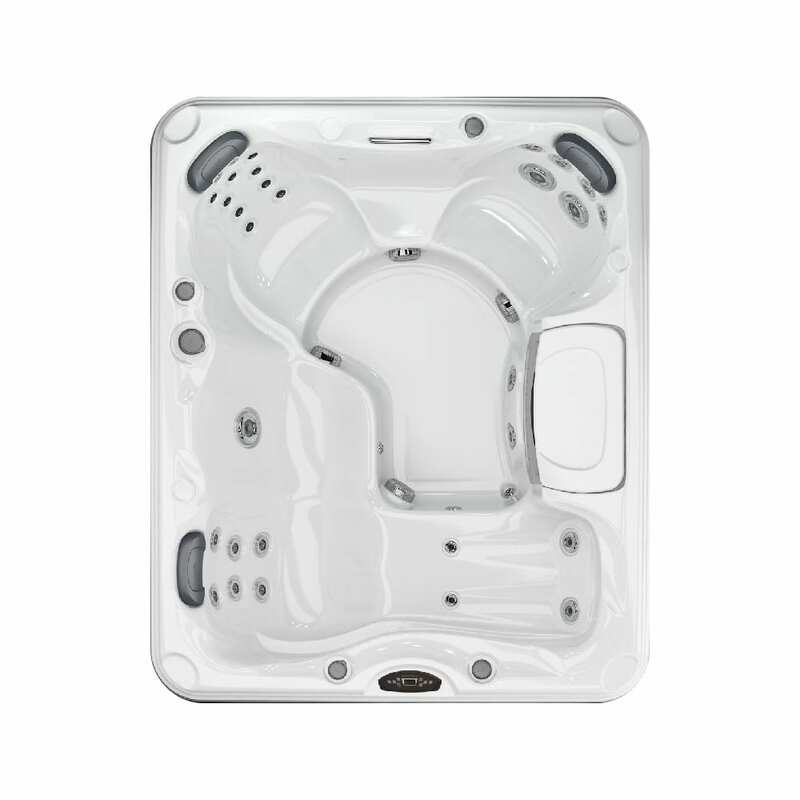 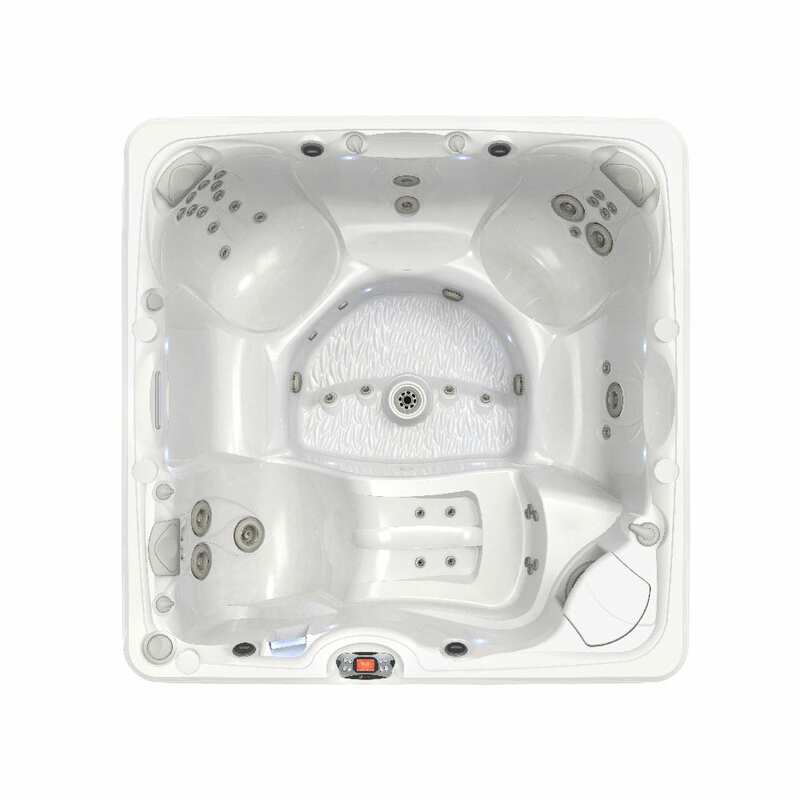 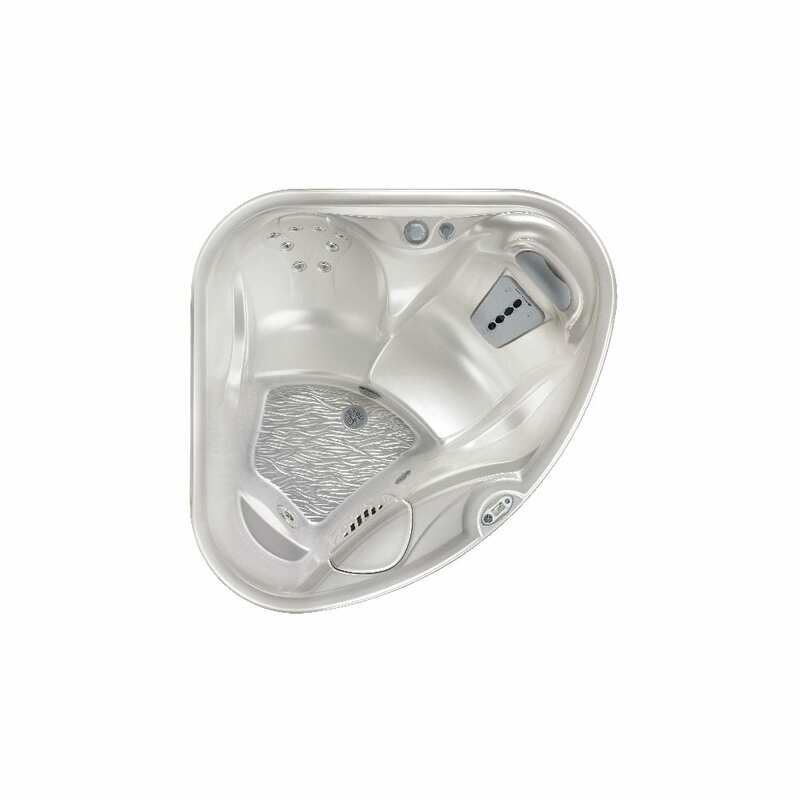 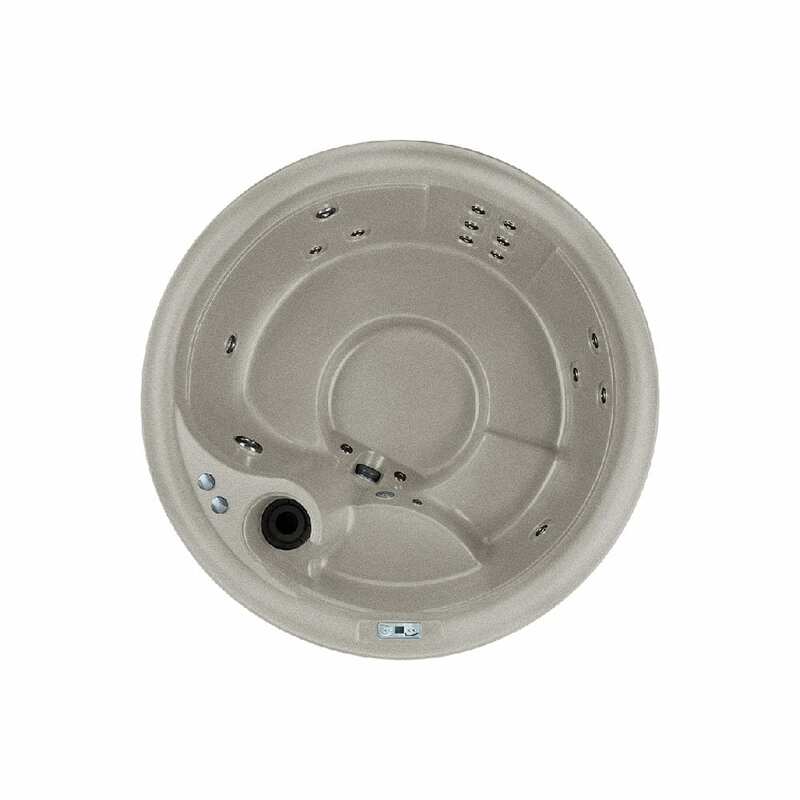 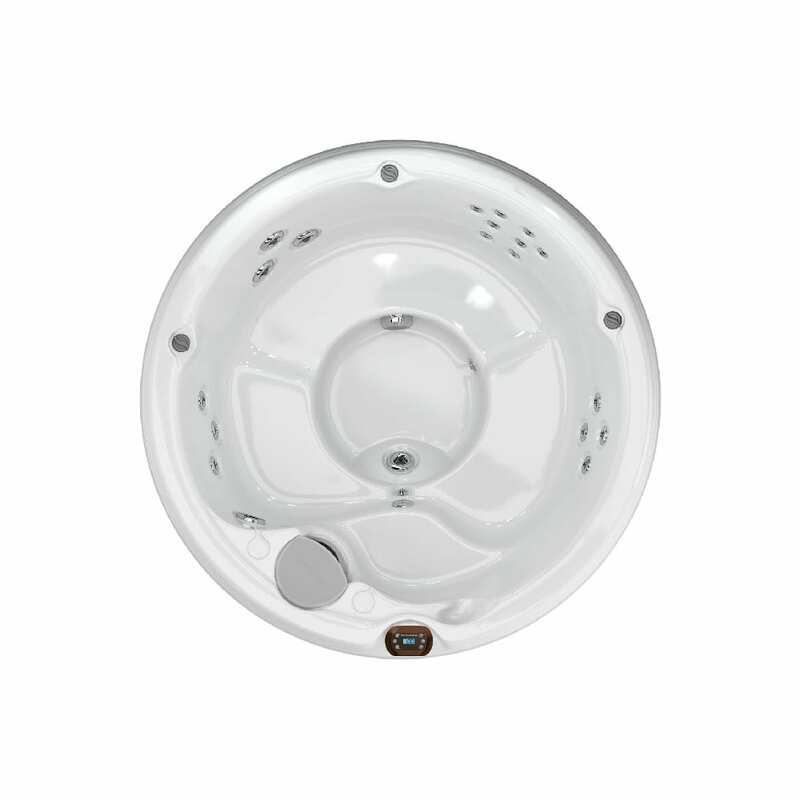 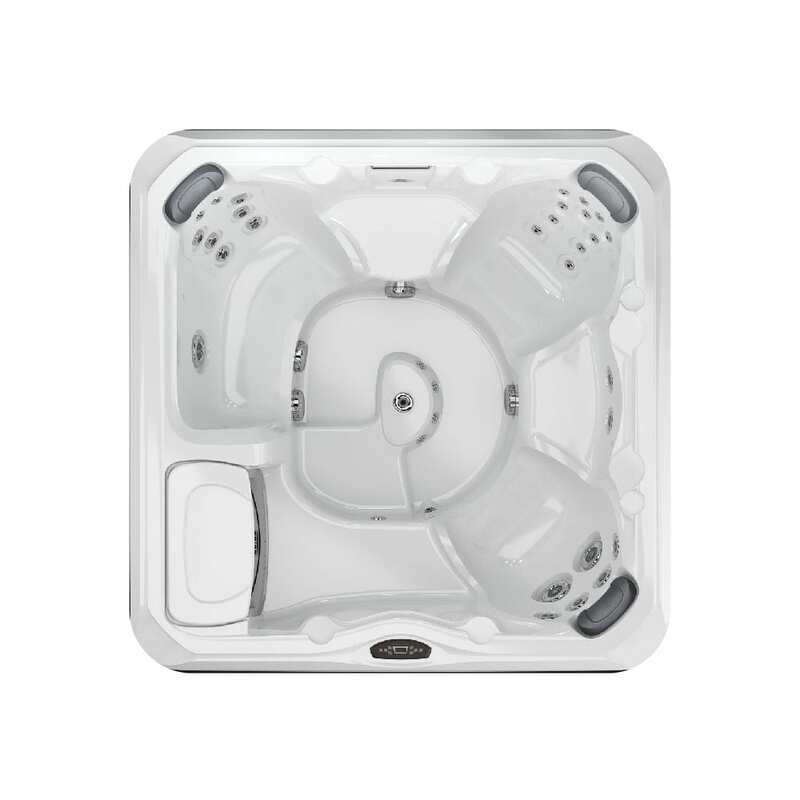 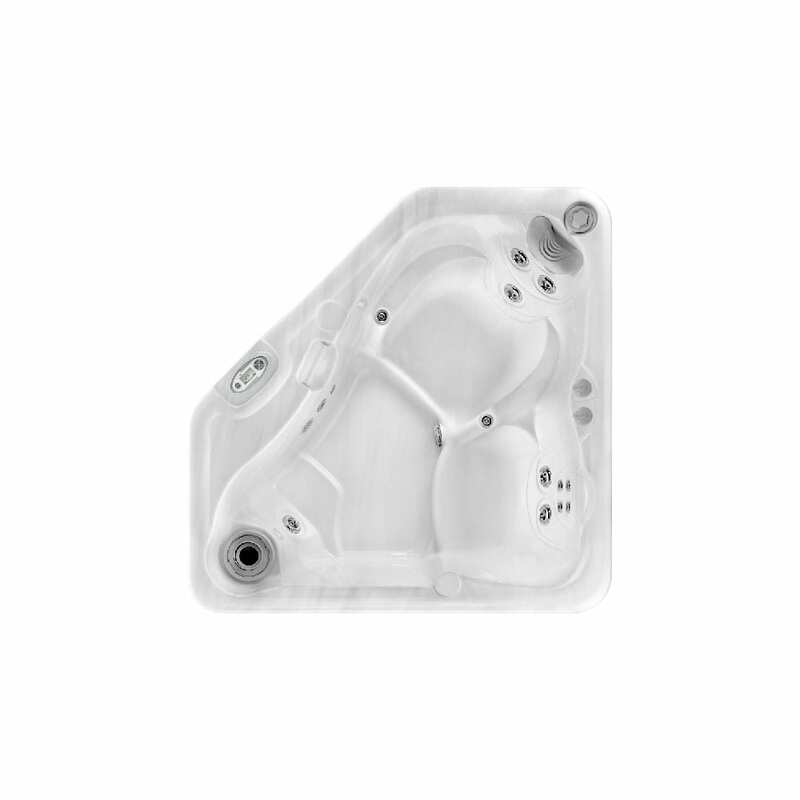 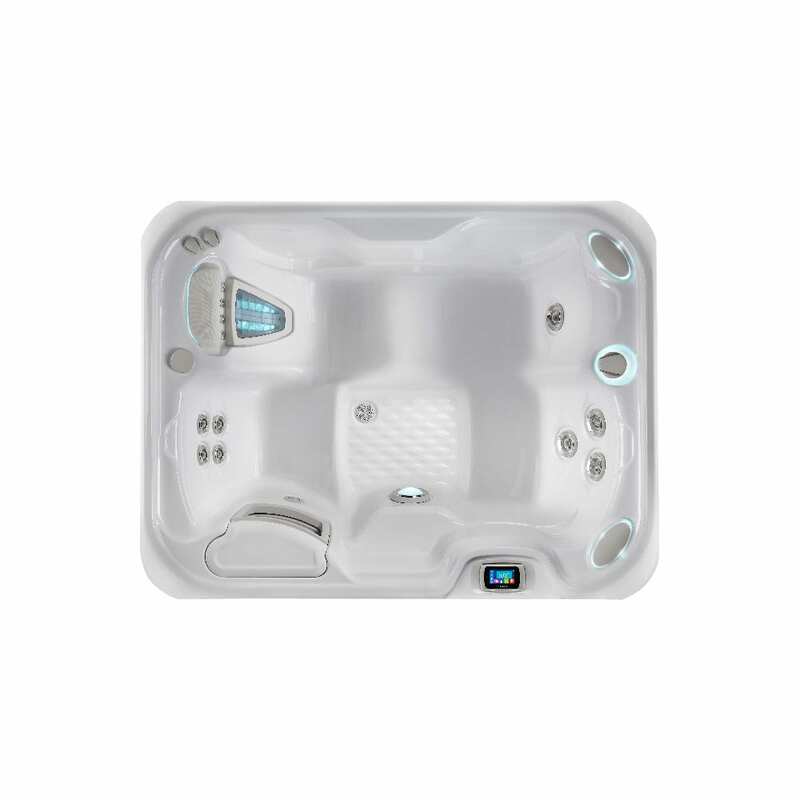 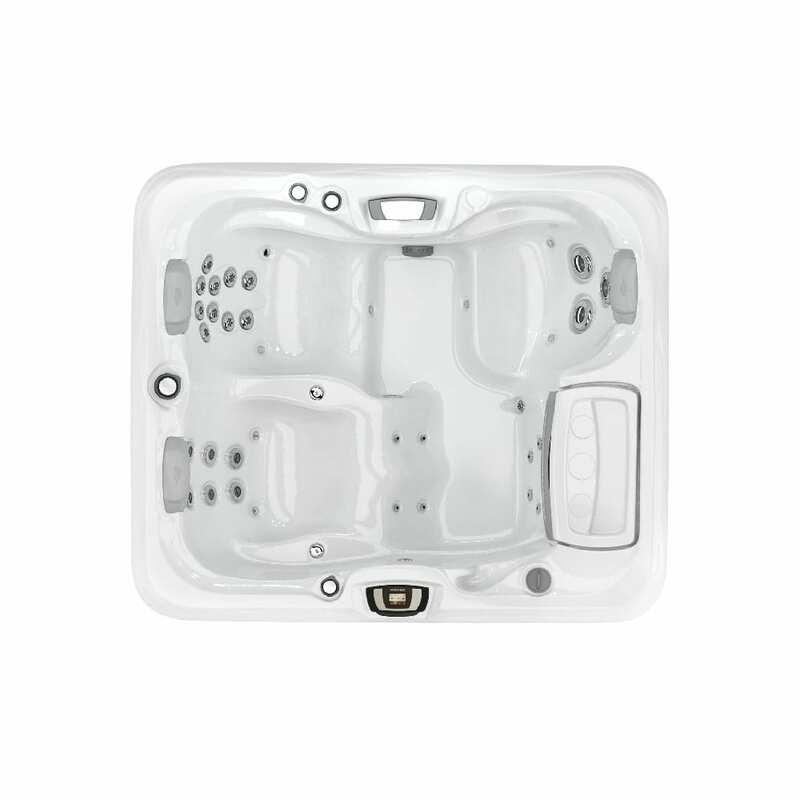 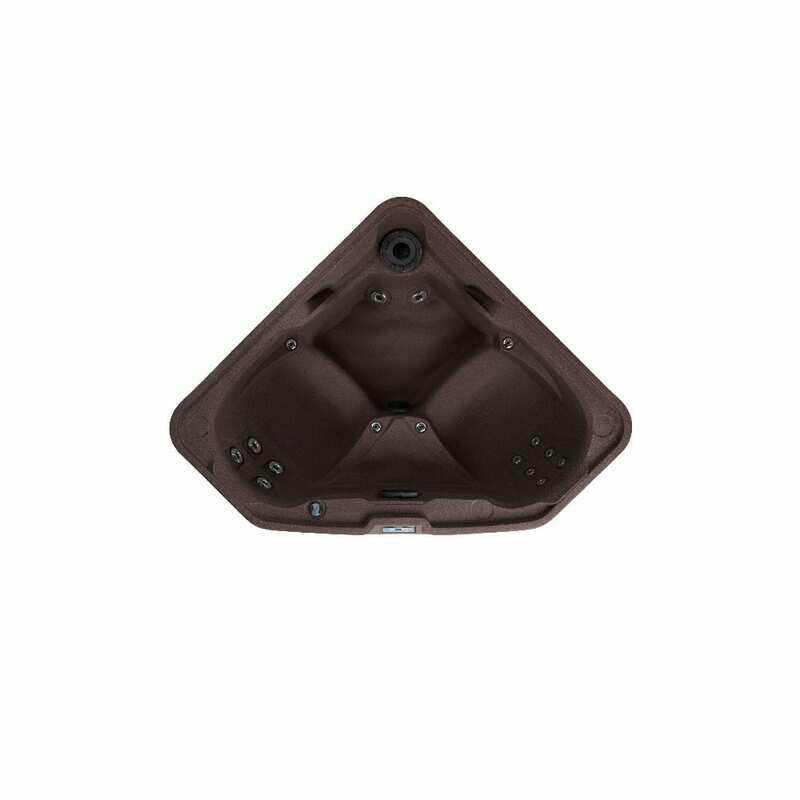 Use the filters to find the perfect hot tub to fit your needs.